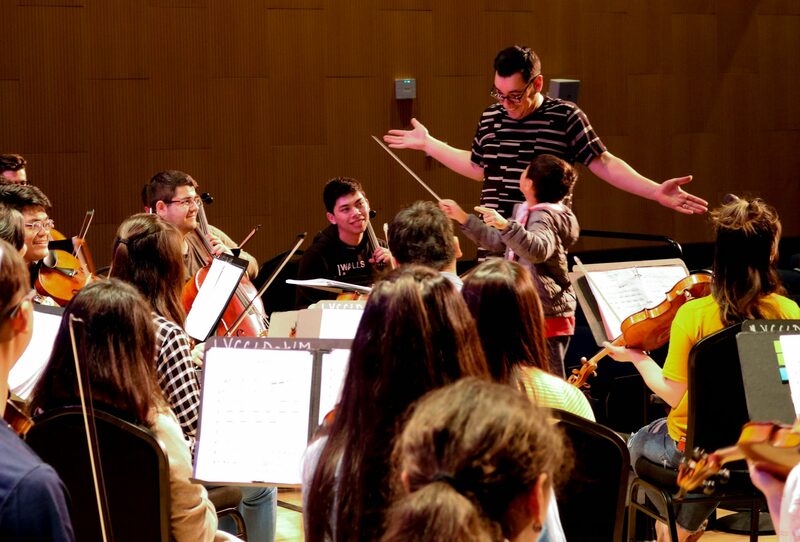 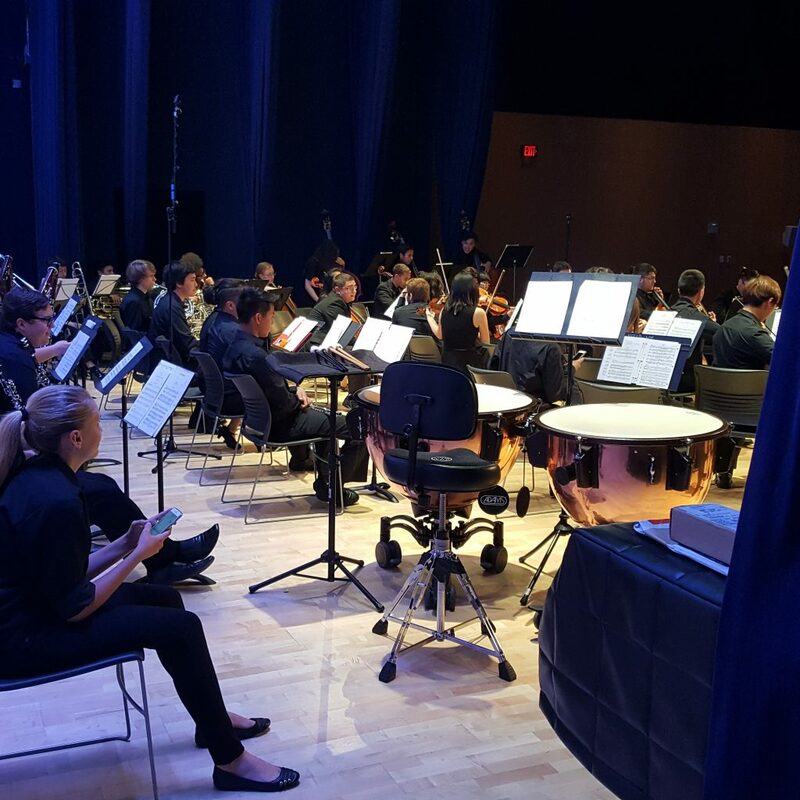 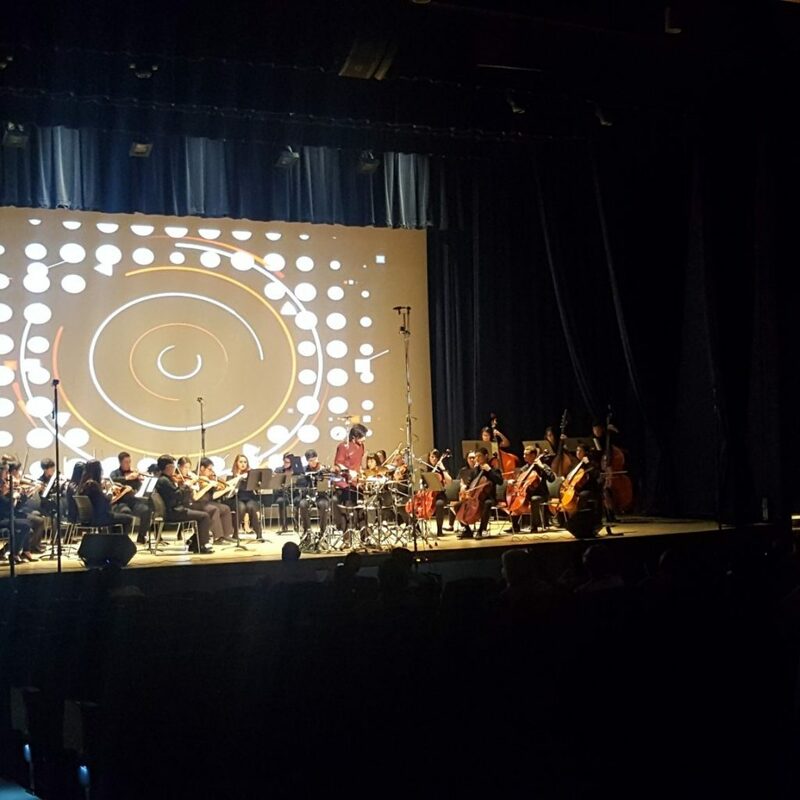 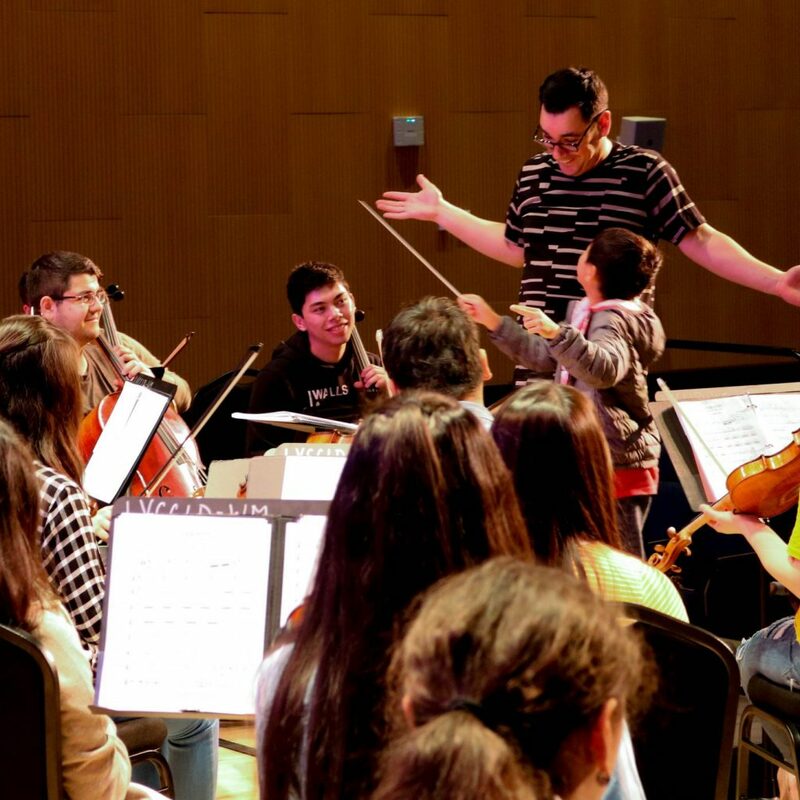 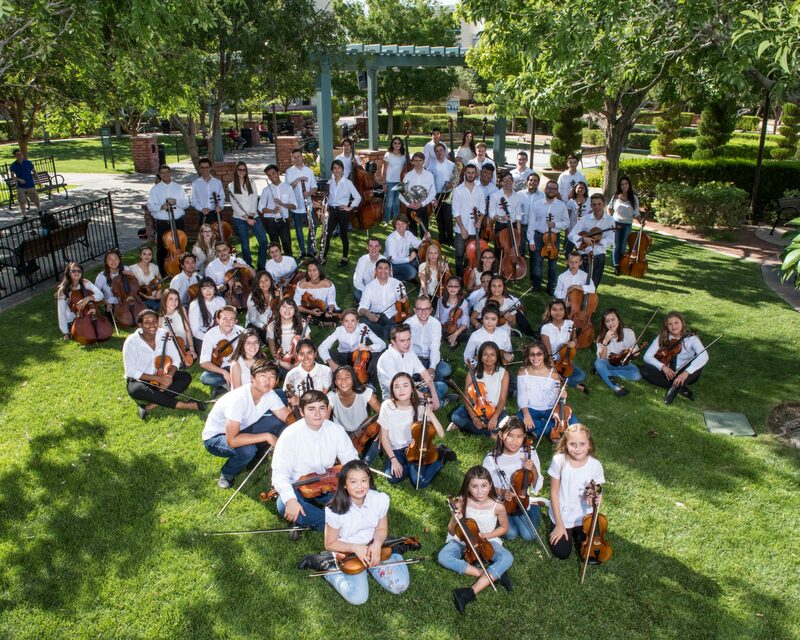 The Young Artists Orchestra program is recognized as the only tuition-free & premier youth orchestra program in the State of Nevada. 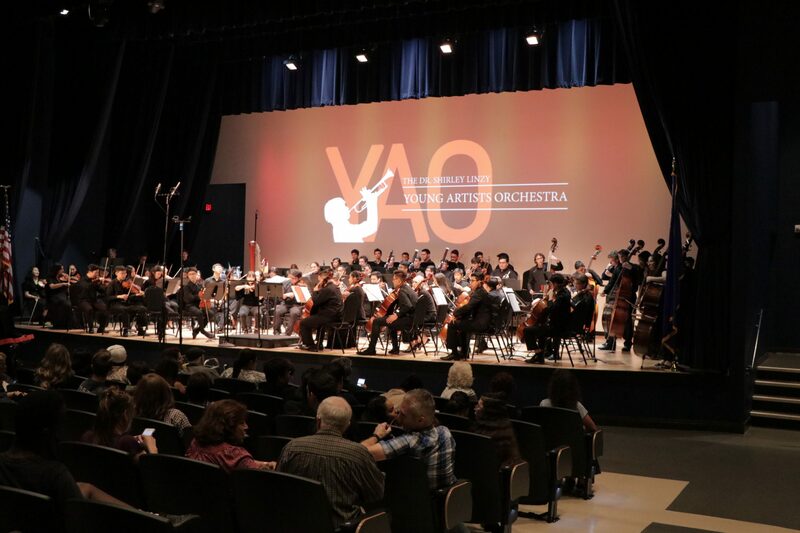 The program is currently comprised of the YAO Symphony featuring a full symphony of 70+ young musicians, up to the age of 22, the YAO Academy a string orchestra of 50+ students, up to the age of 16, and the YAO Chamber Orchestra featuring a side-by-side collaboration of current students, alumni, and local professionals. 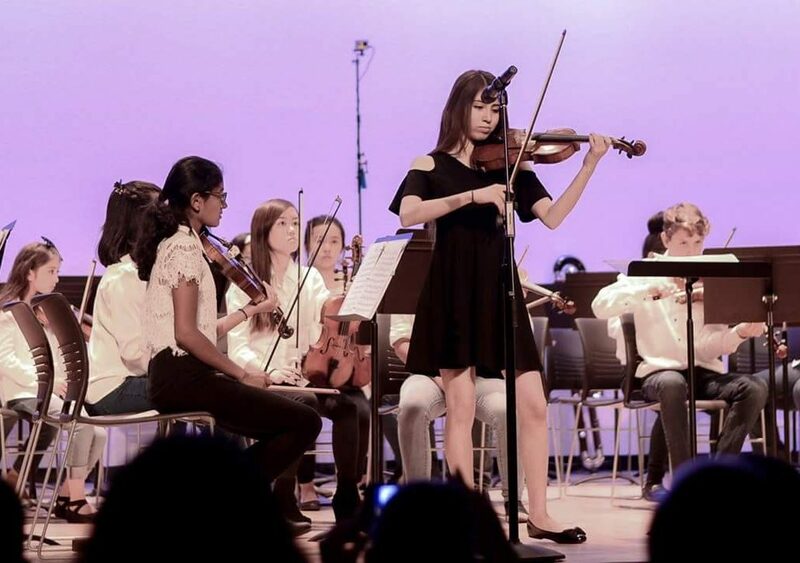 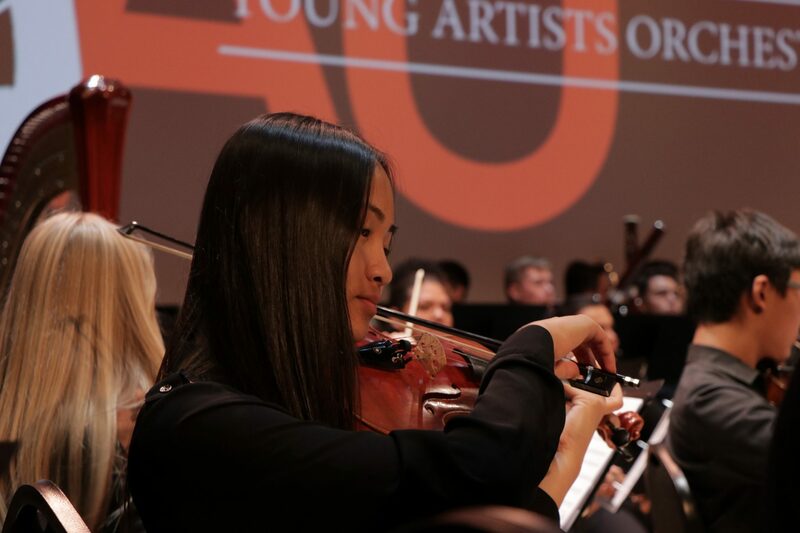 The program unites the most talented young musicians who bring their creativity and exceptional musicality to over 15 concerts and events per season. 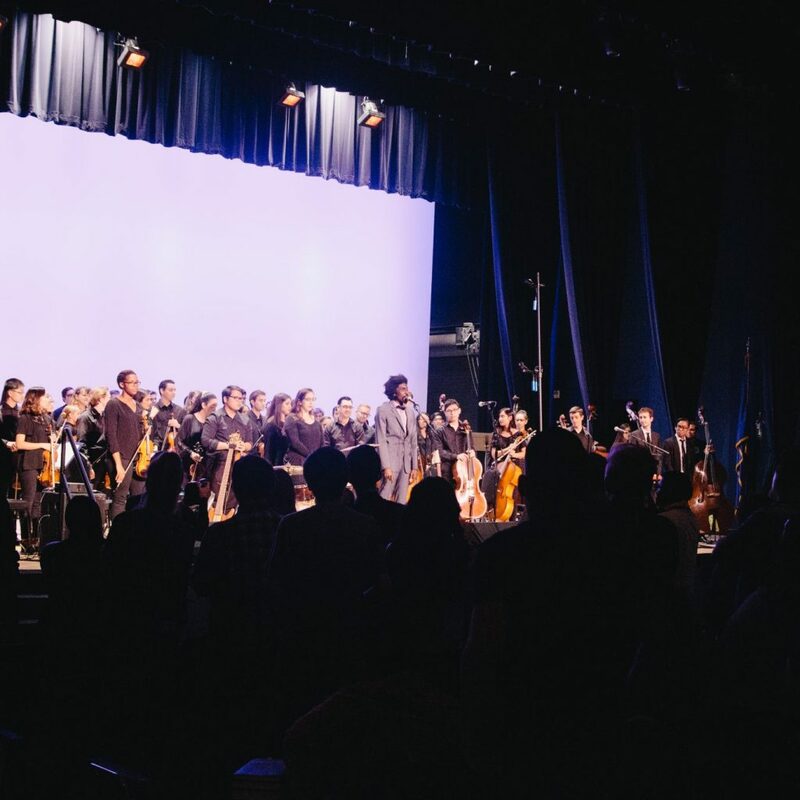 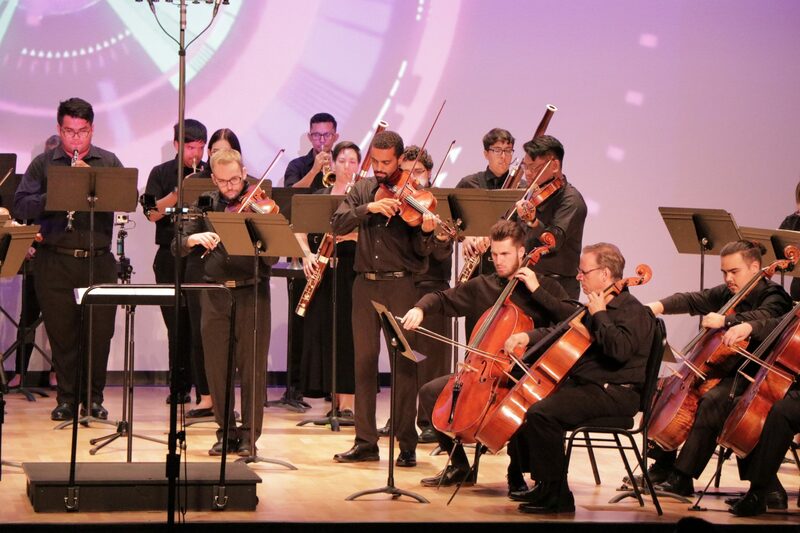 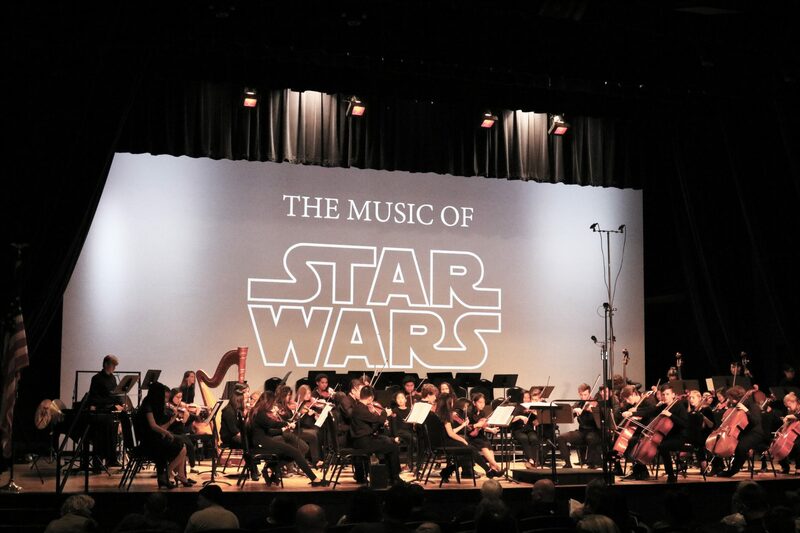 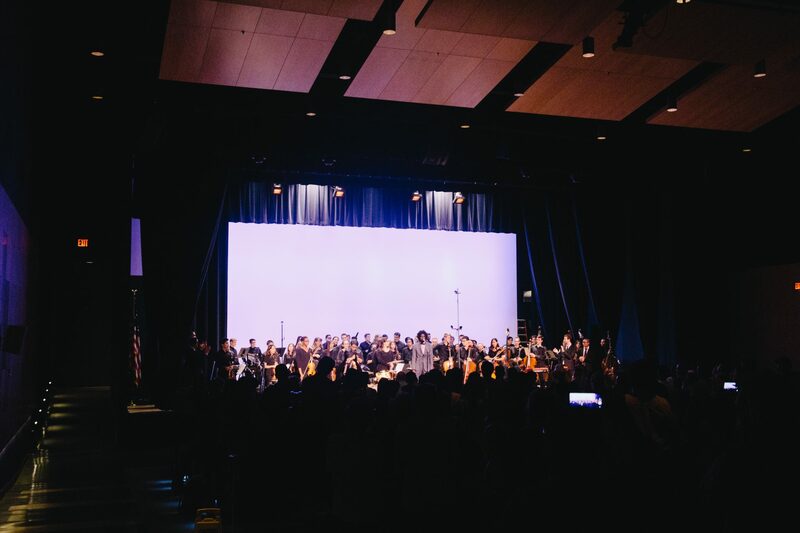 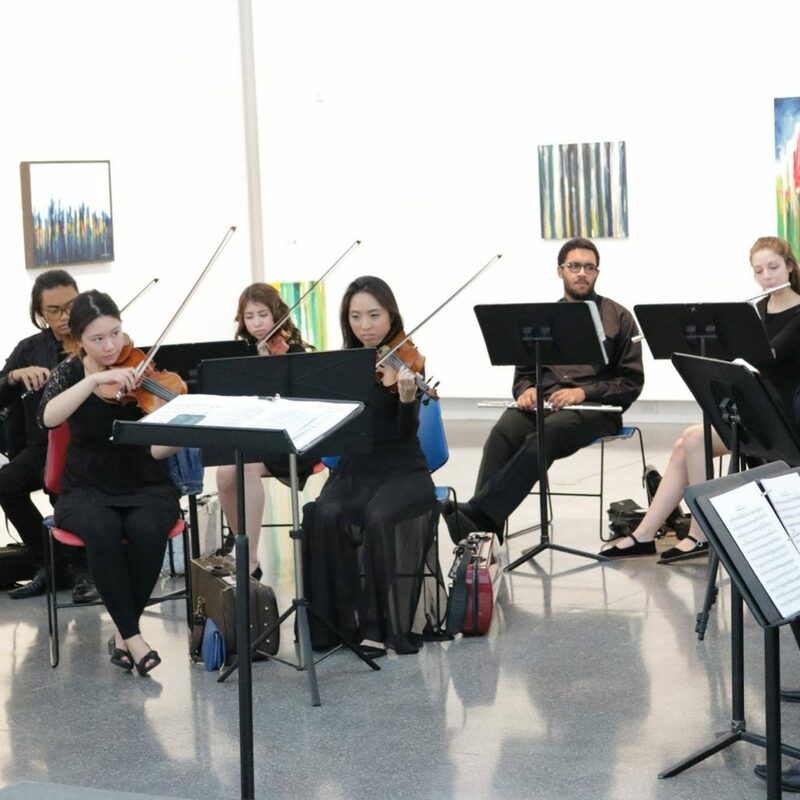 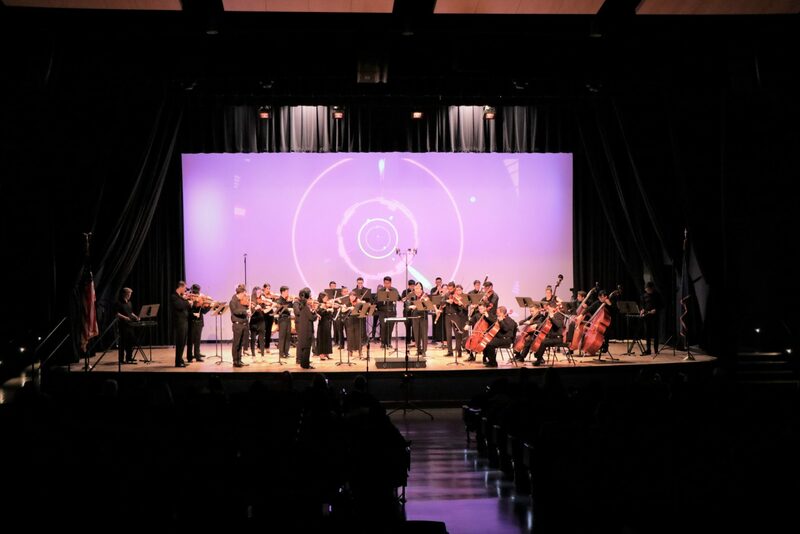 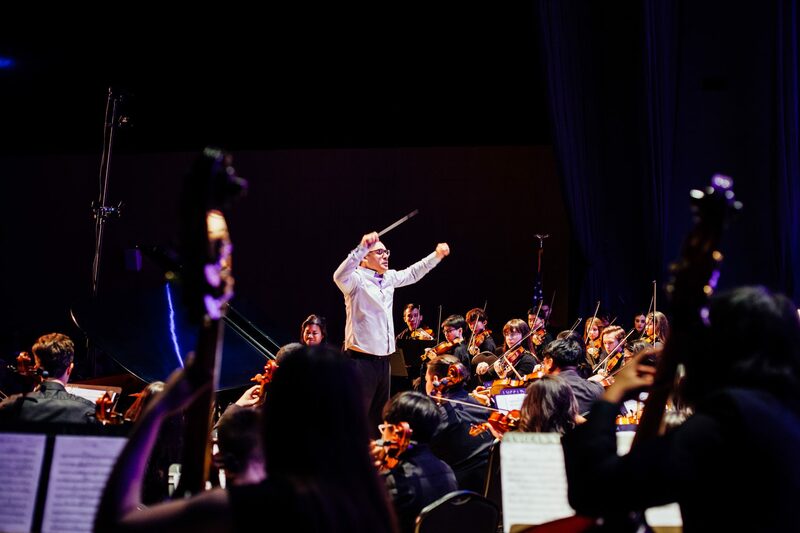 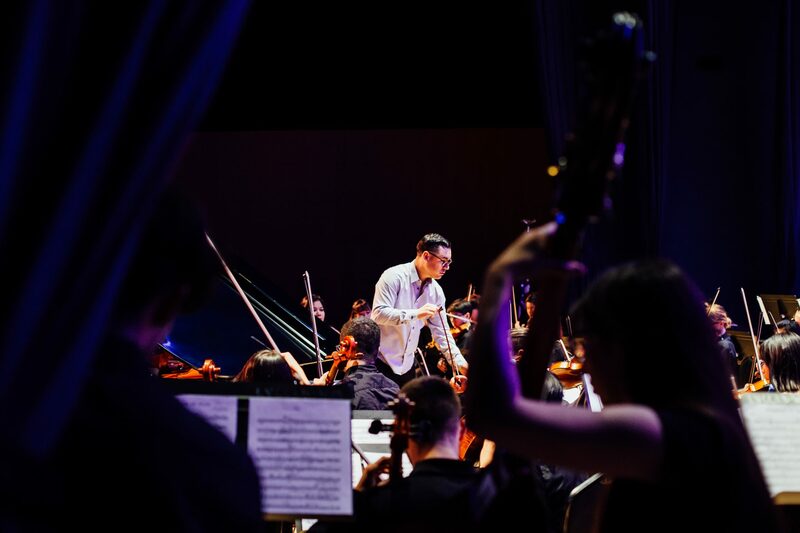 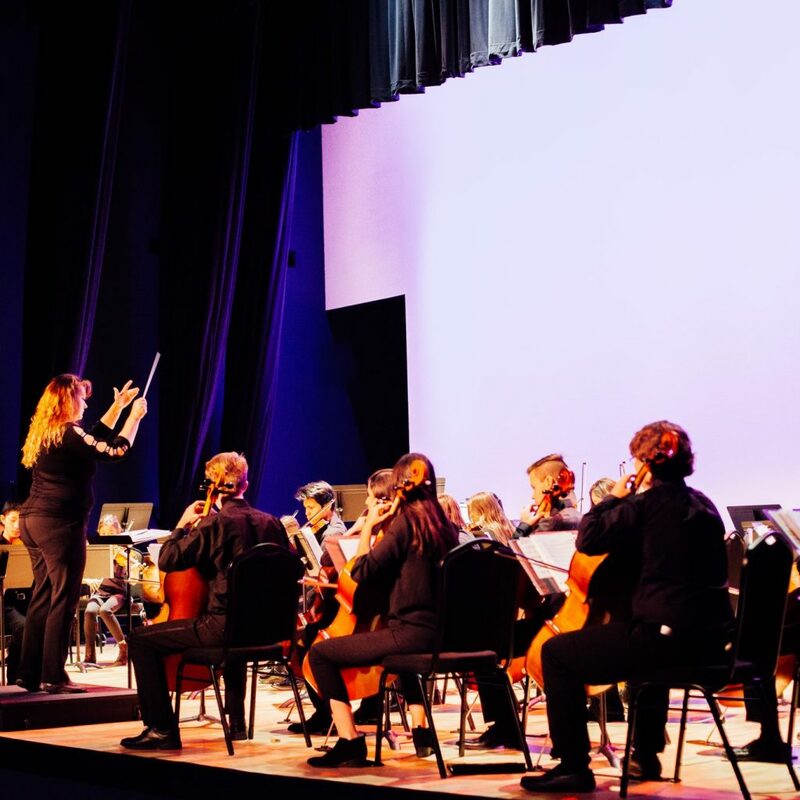 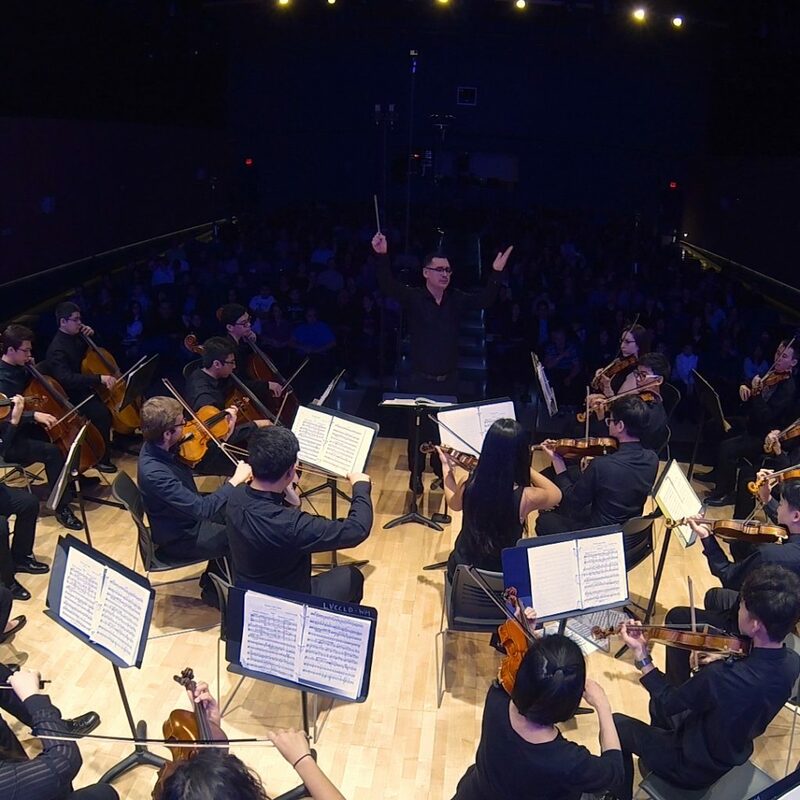 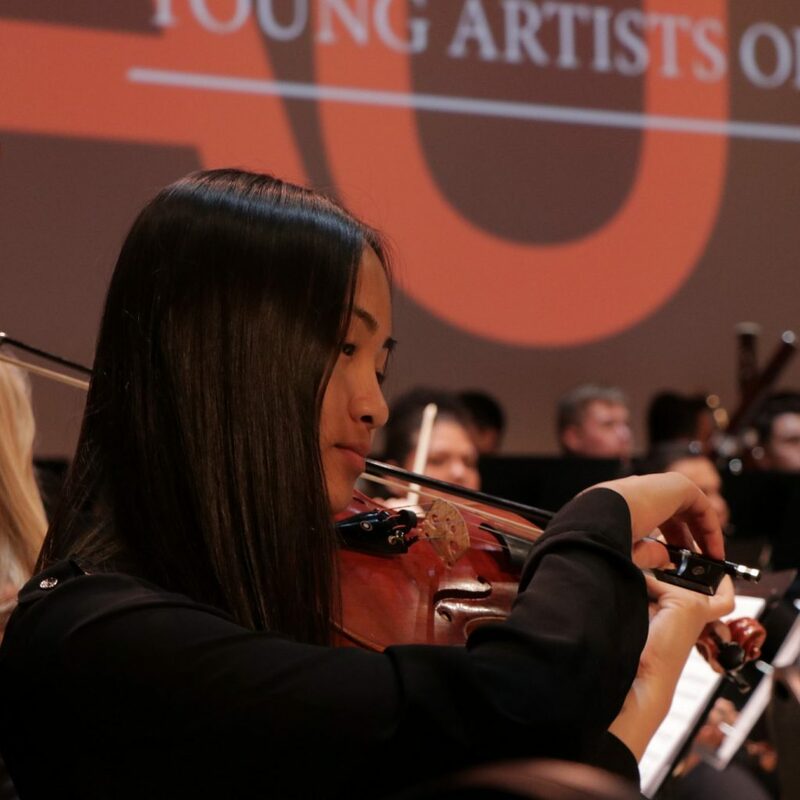 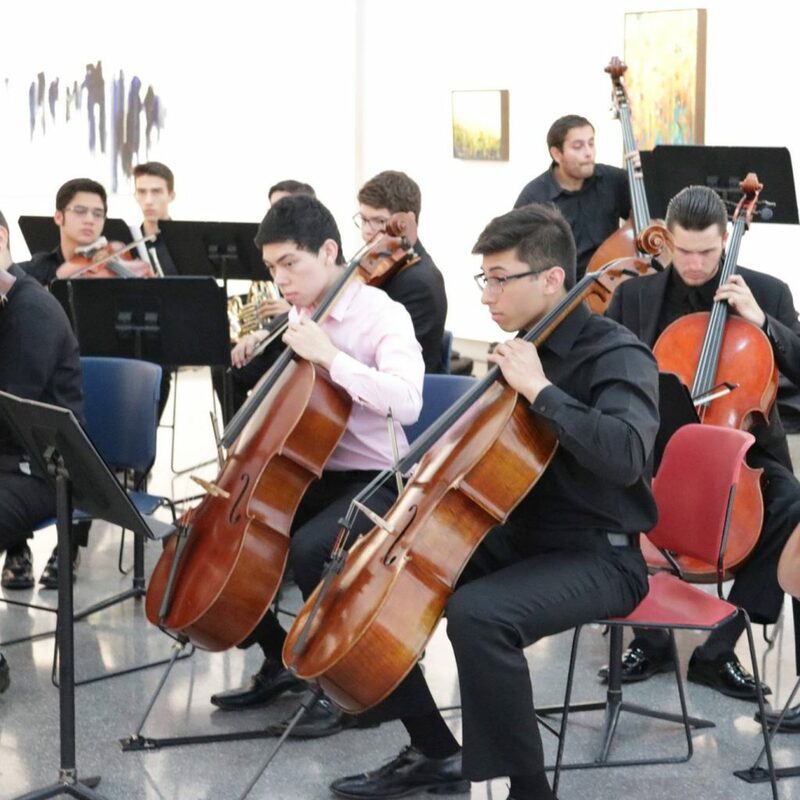 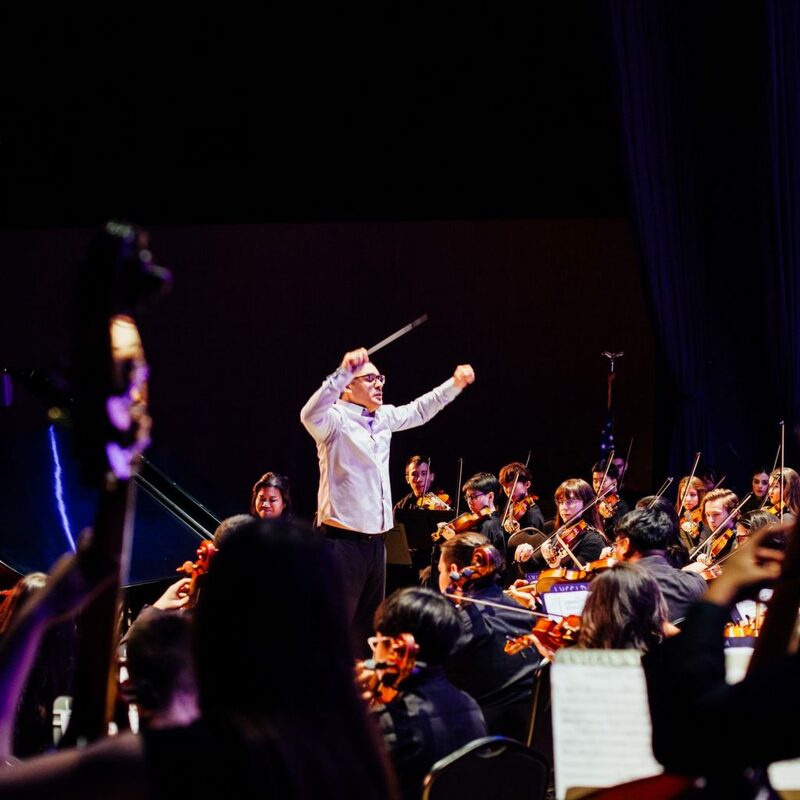 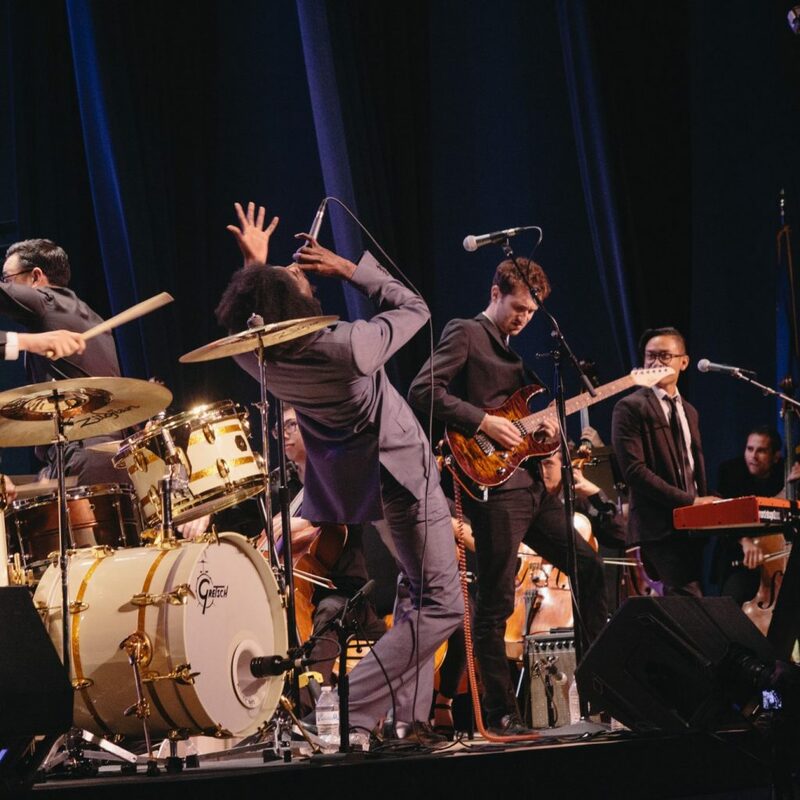 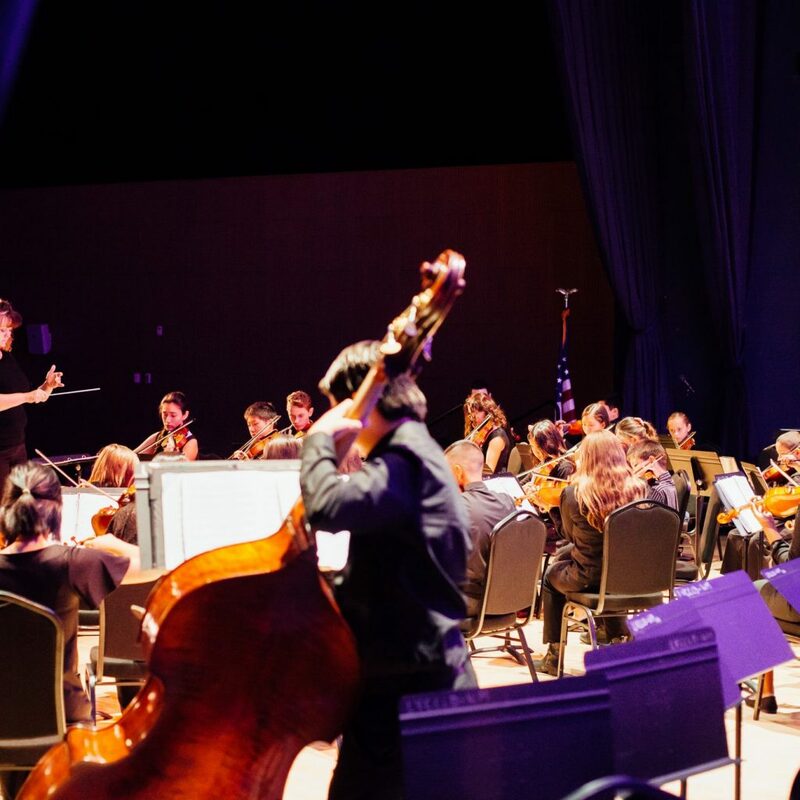 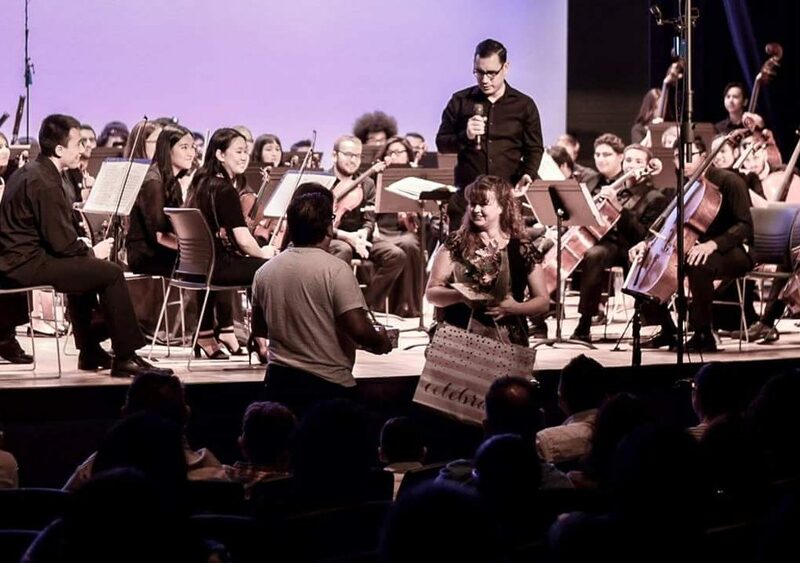 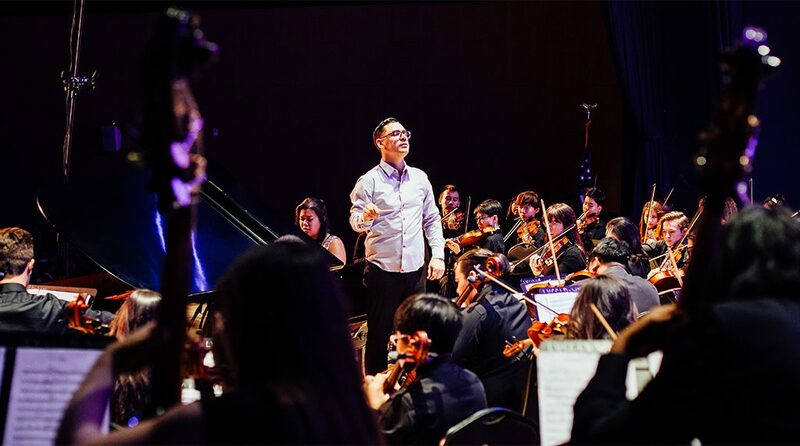 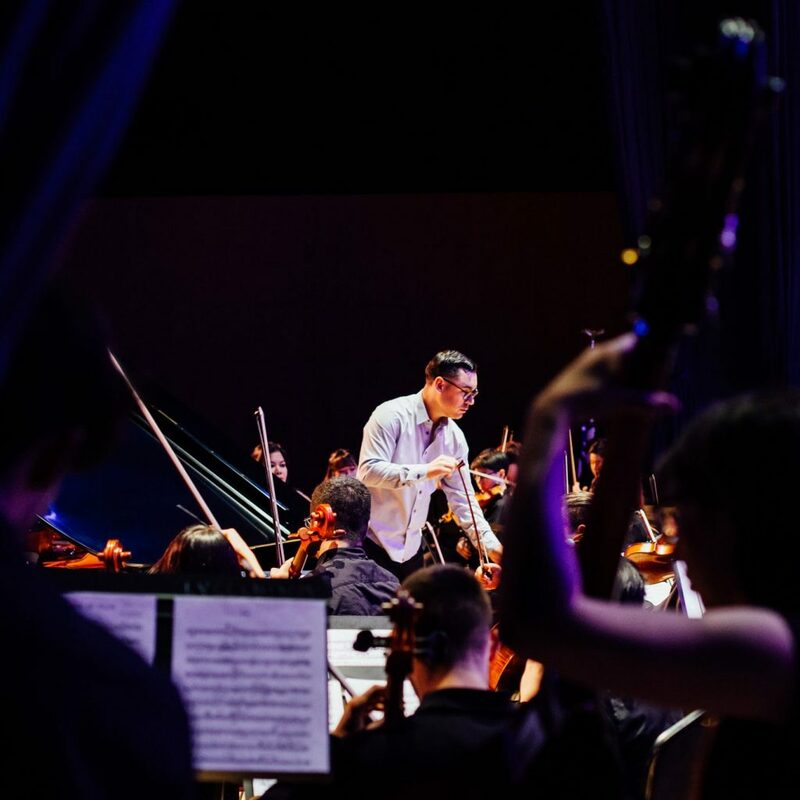 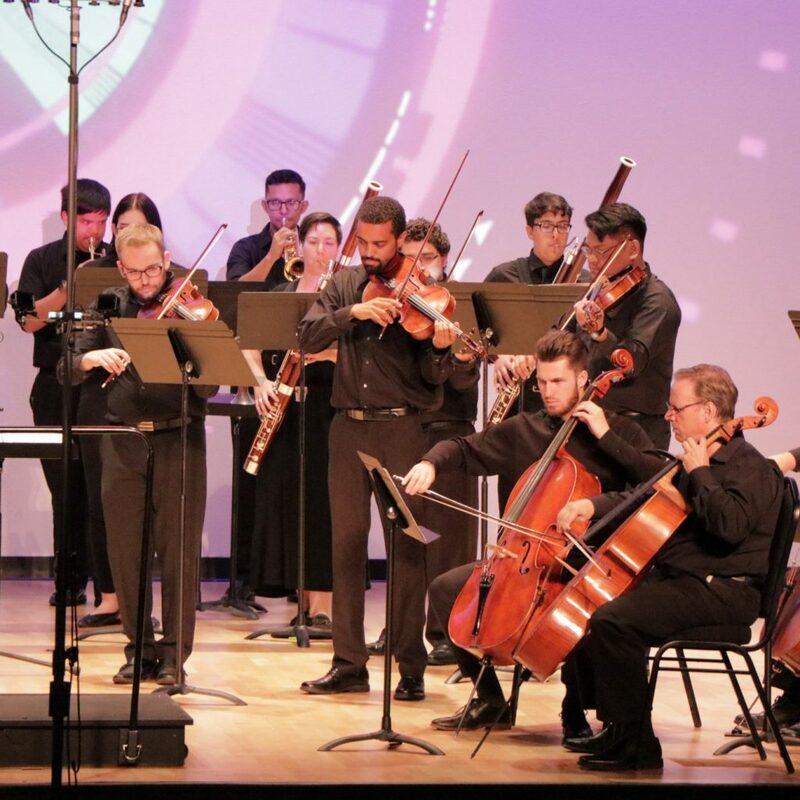 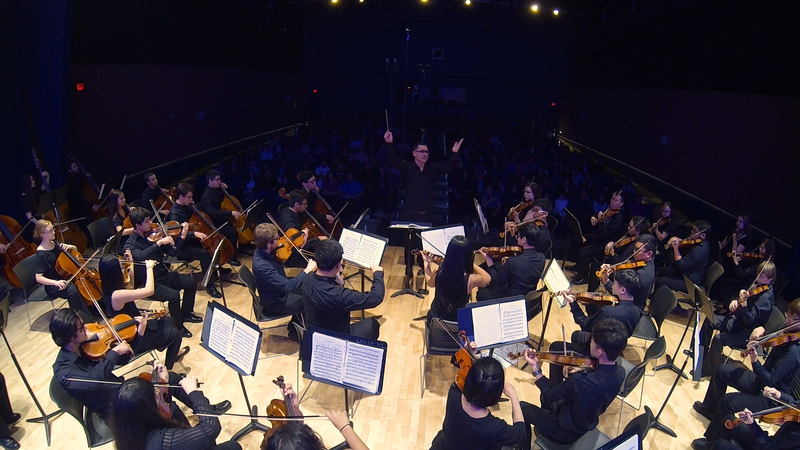 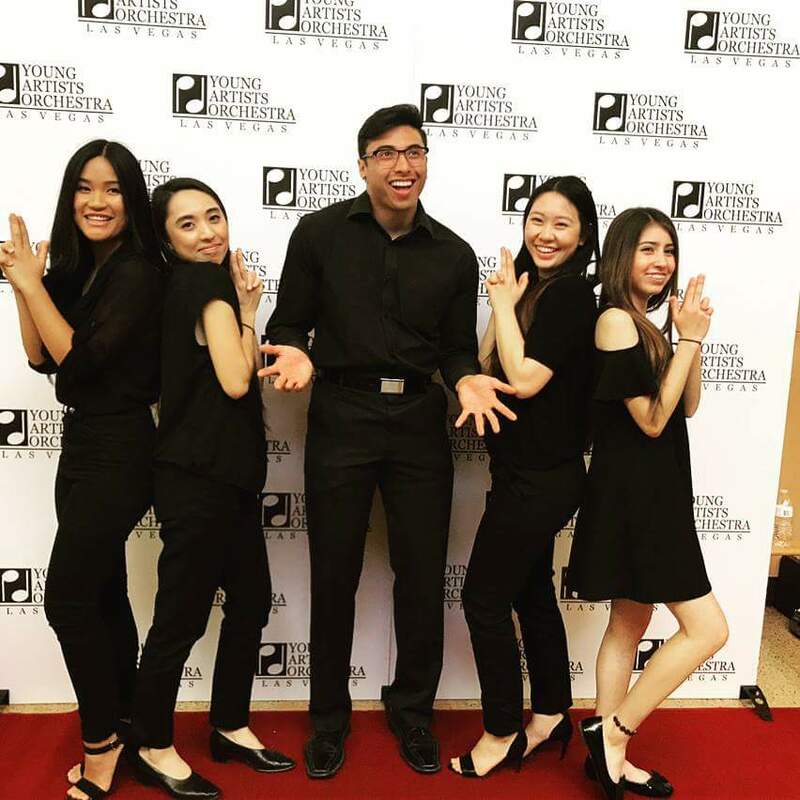 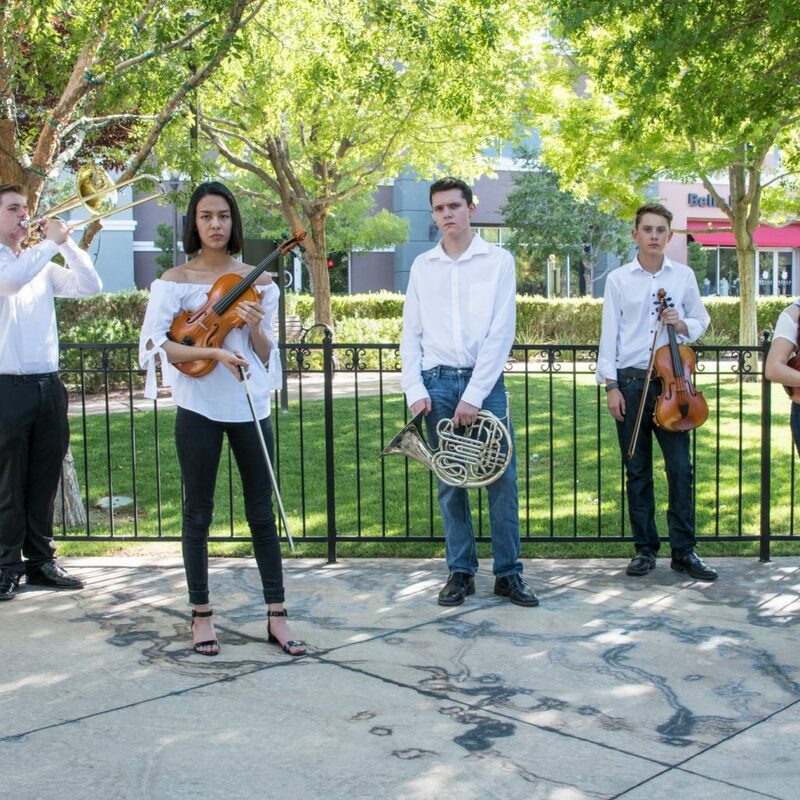 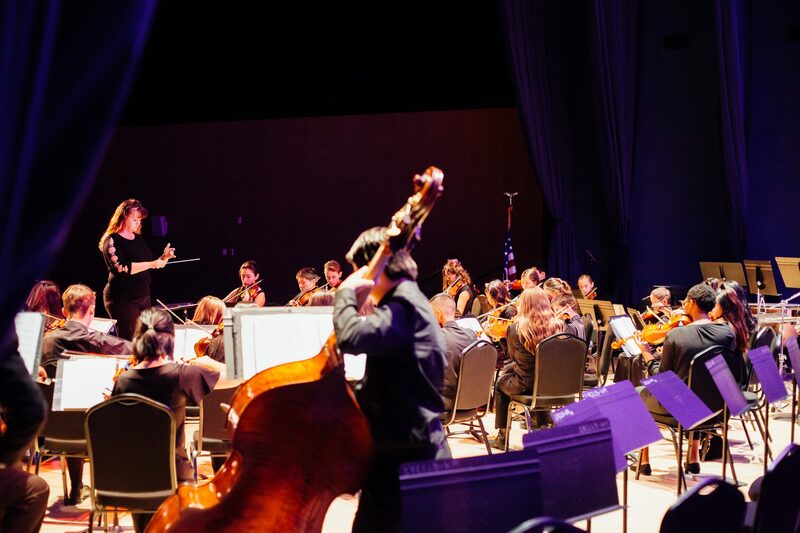 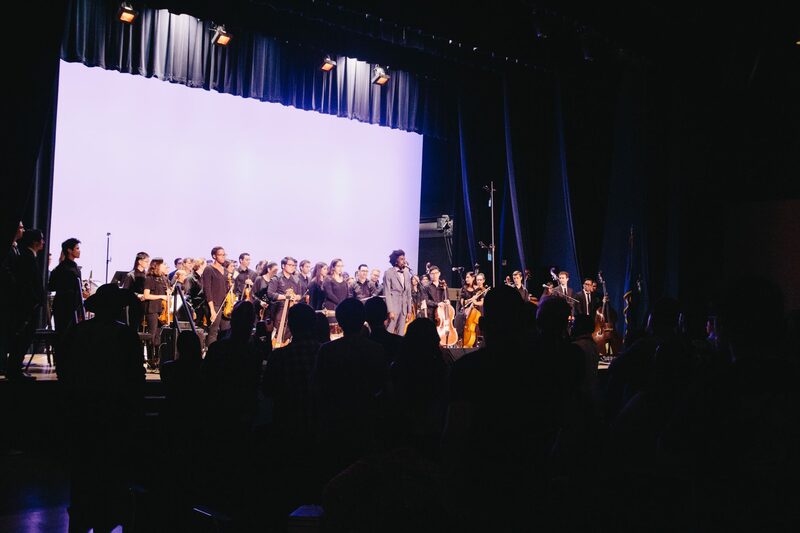 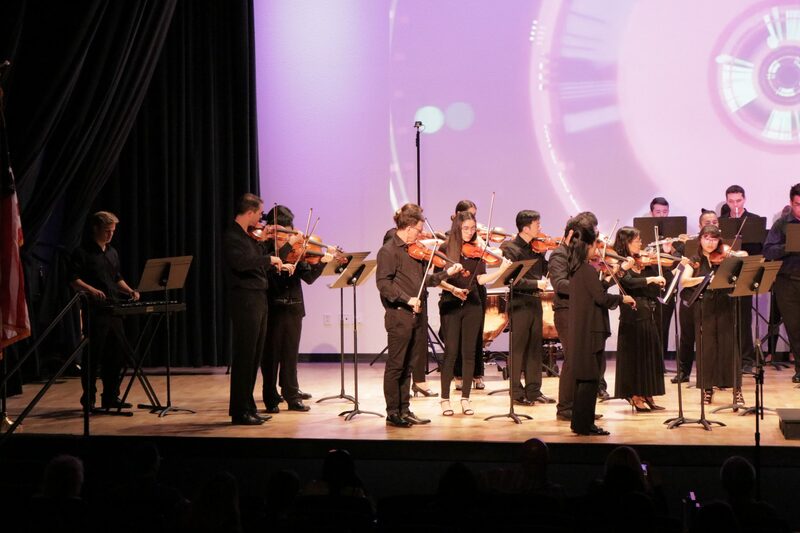 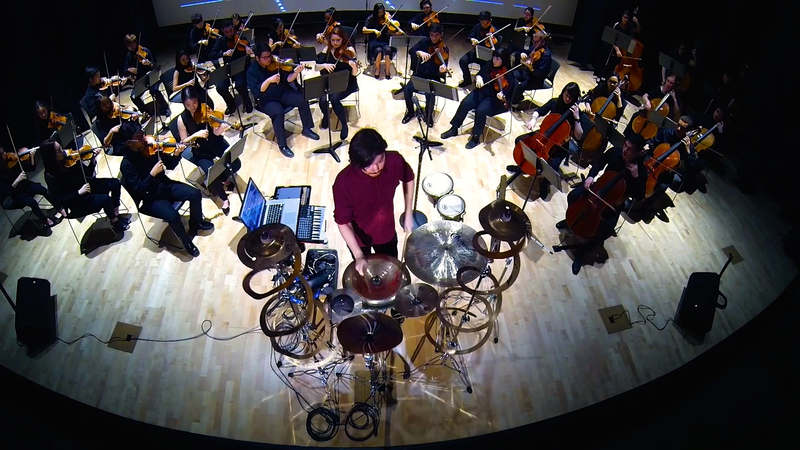 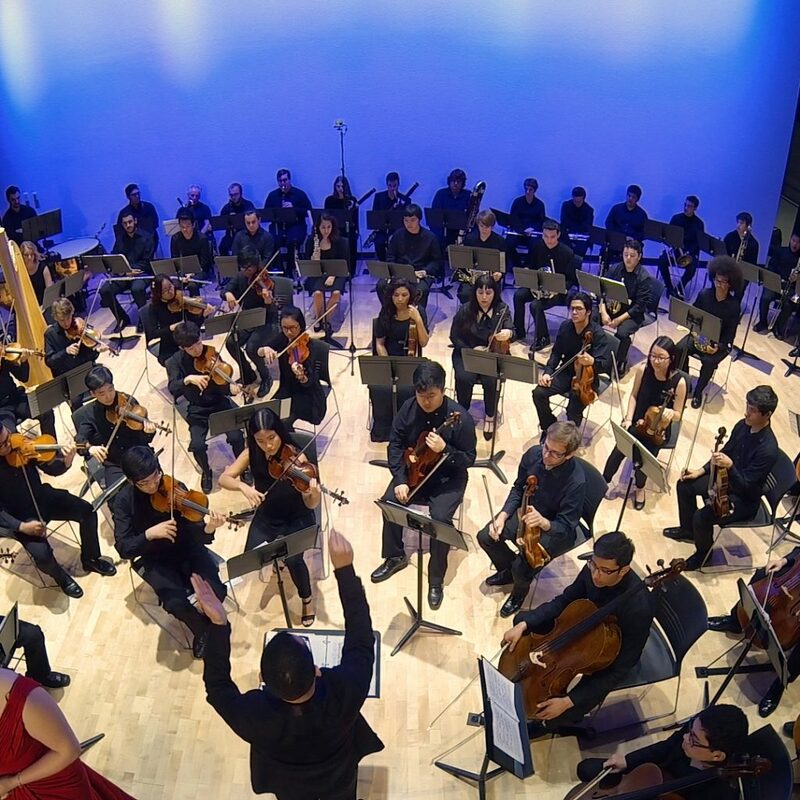 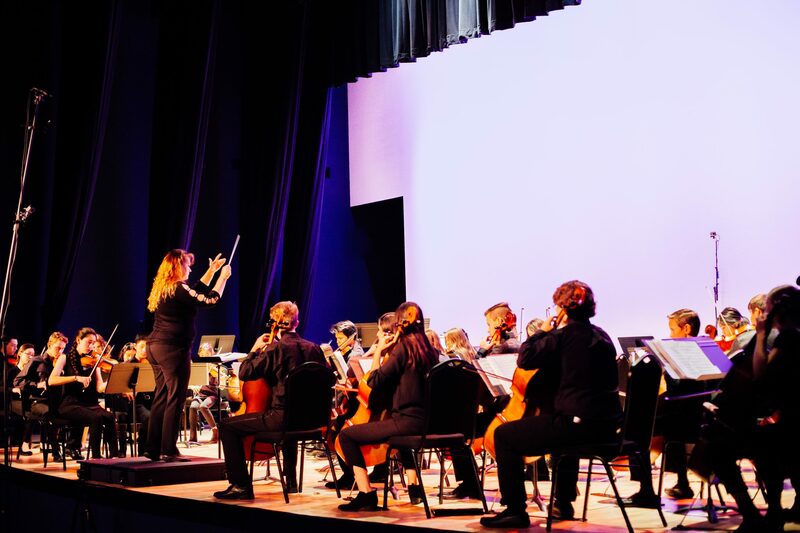 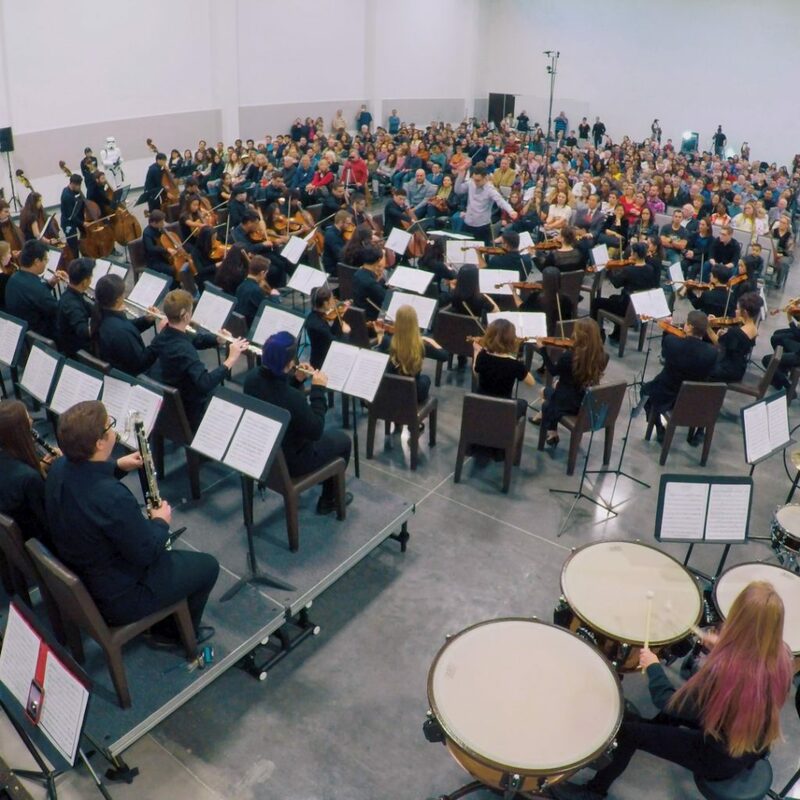 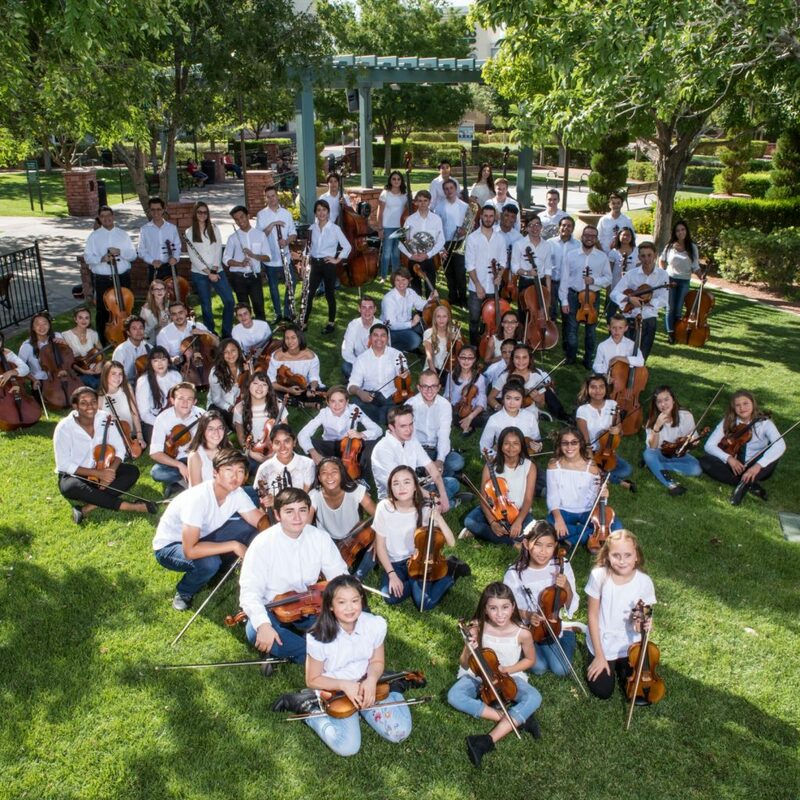 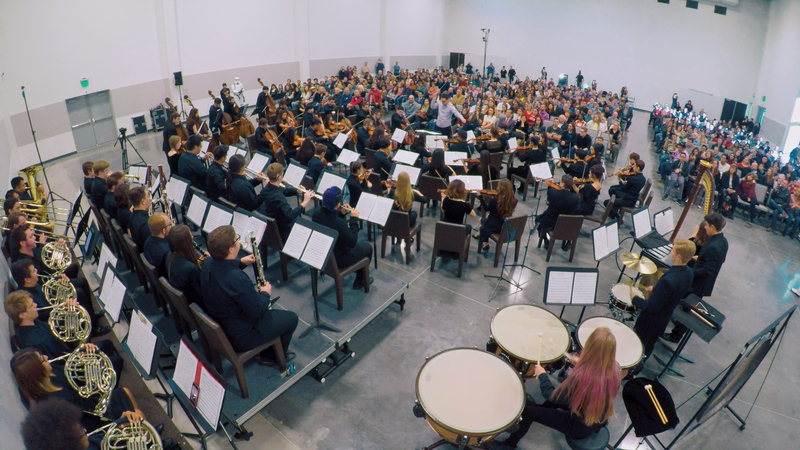 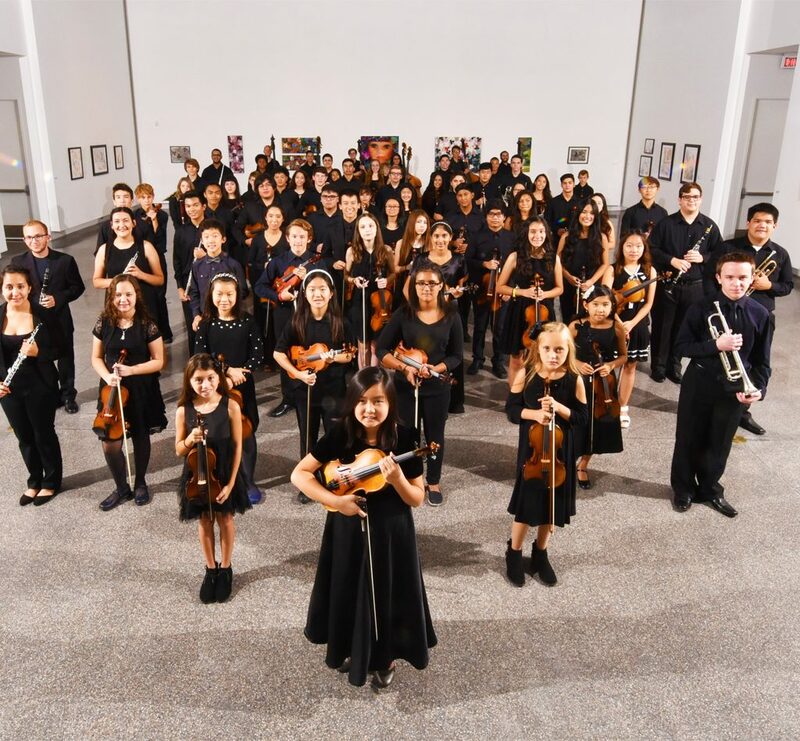 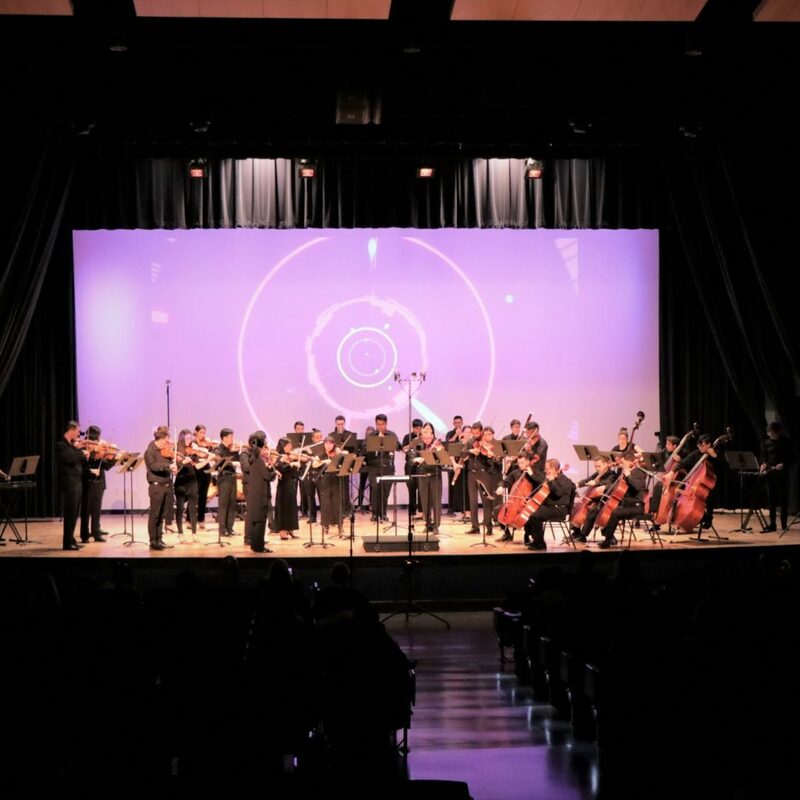 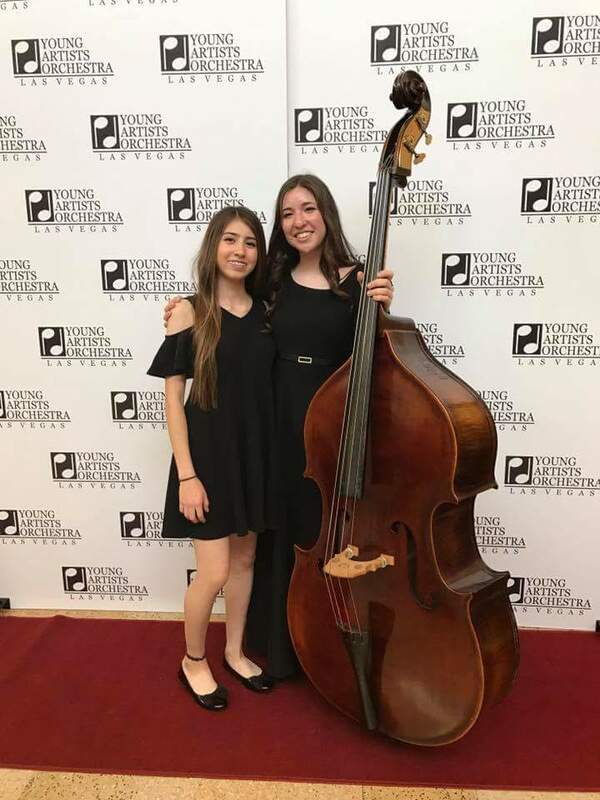 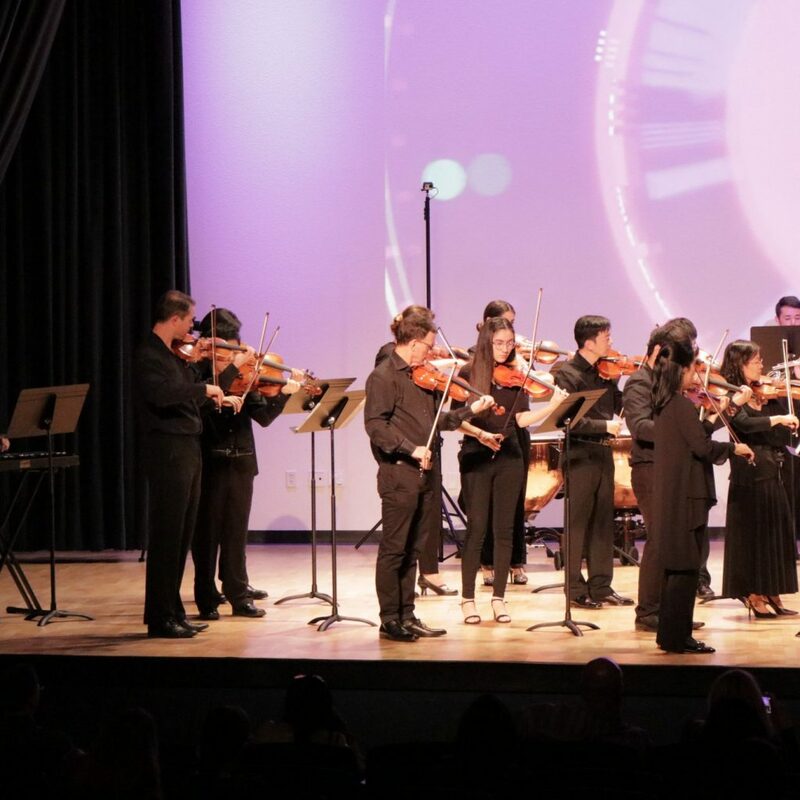 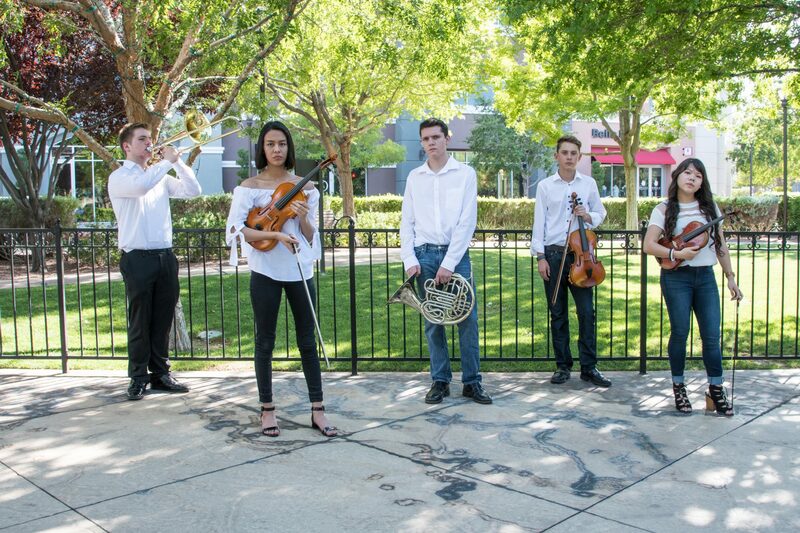 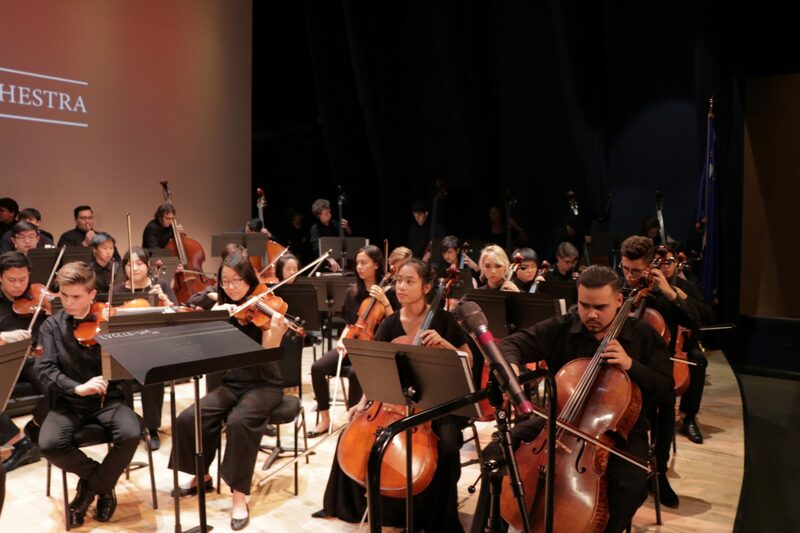 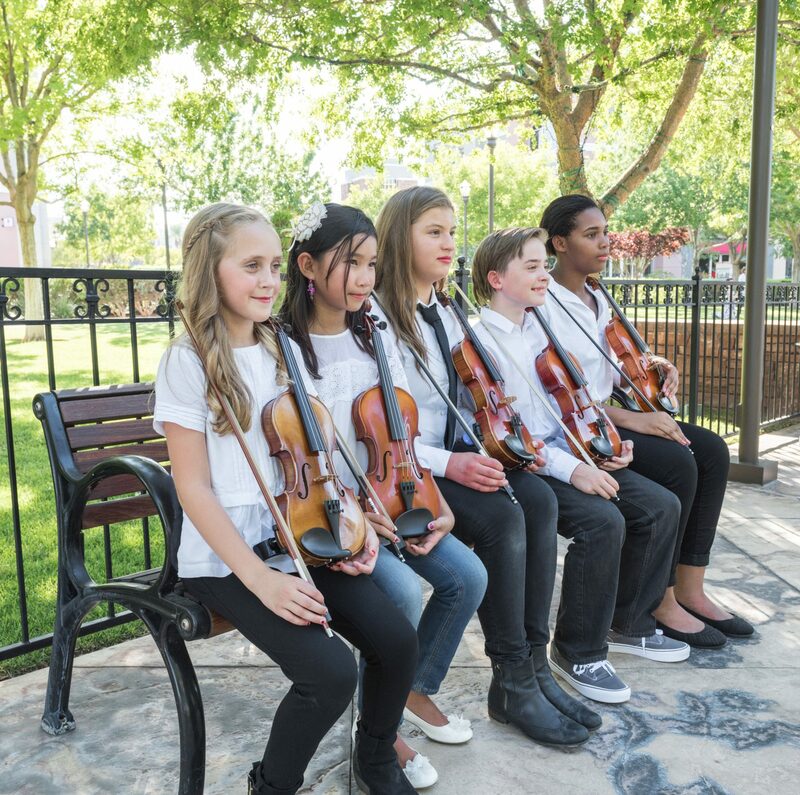 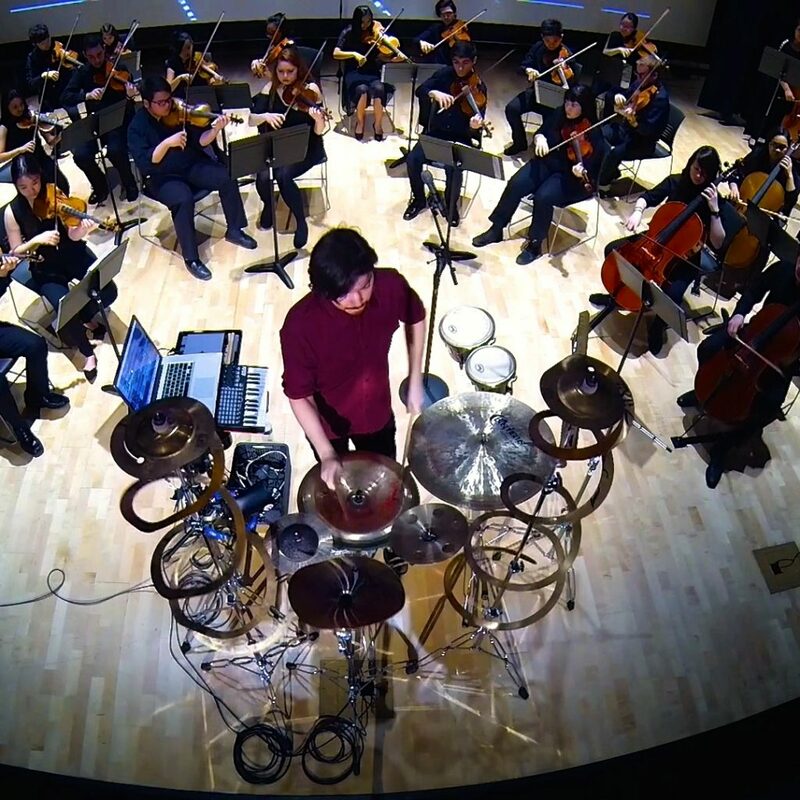 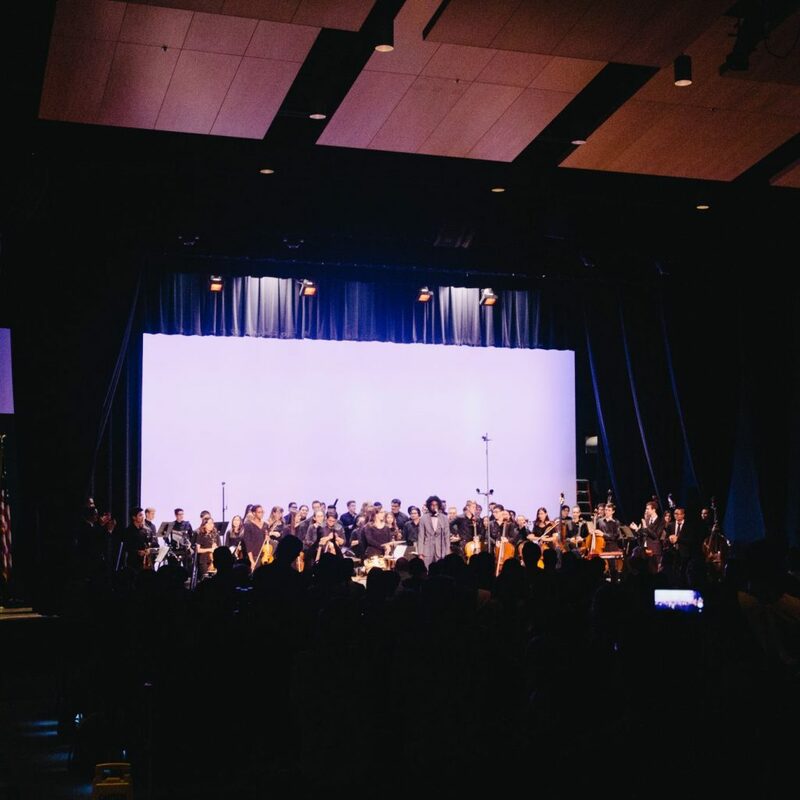 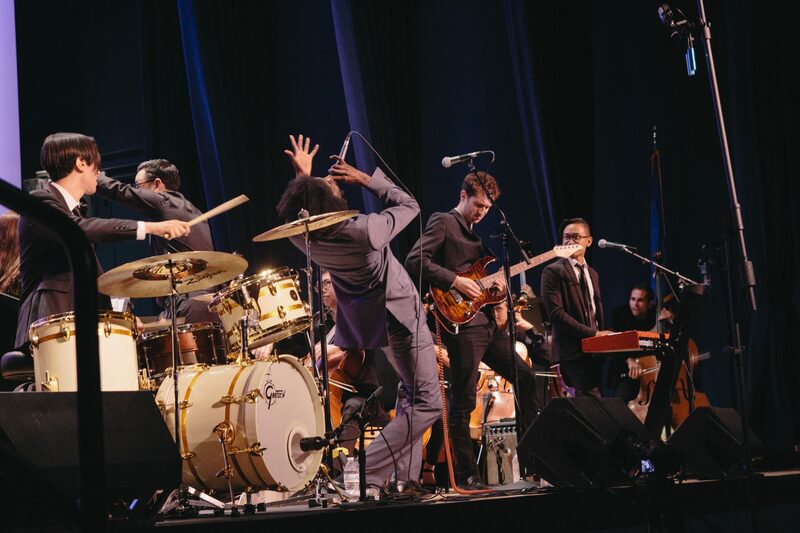 Since 2015, the YAO has showcased over 50 concerts and events in the Las Vegas community making it one of the largest presenters of music education programming in the State of Nevada. 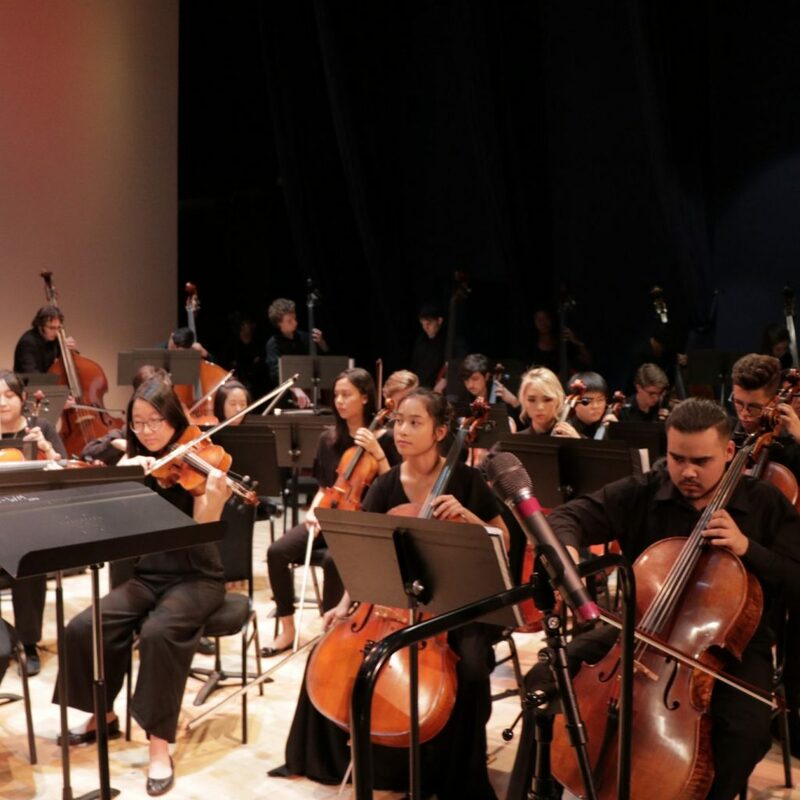 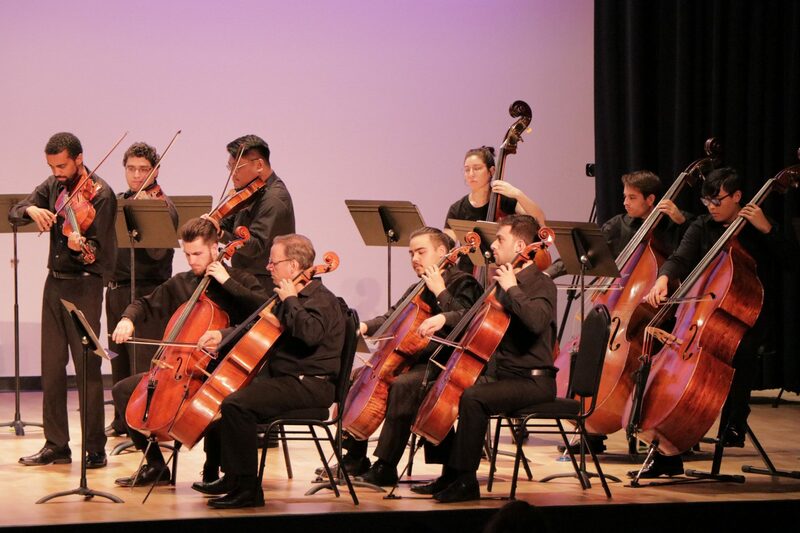 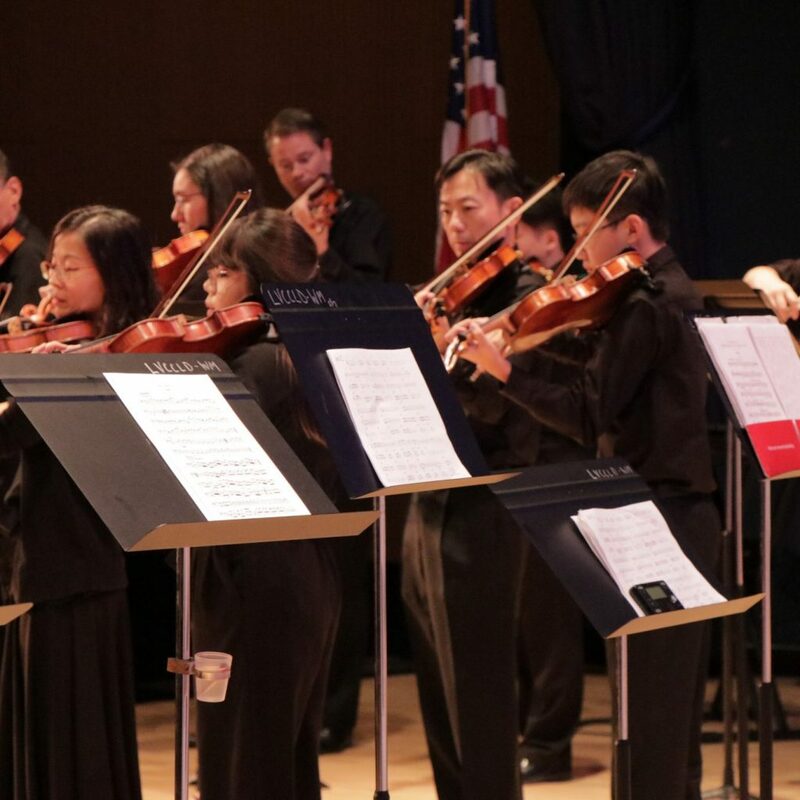 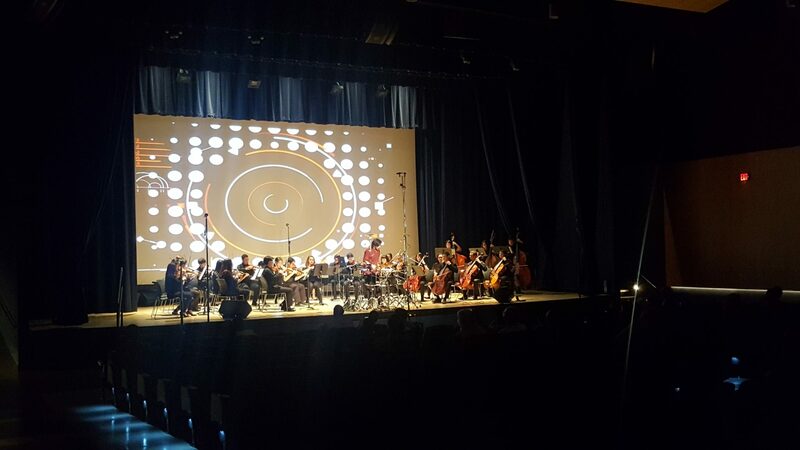 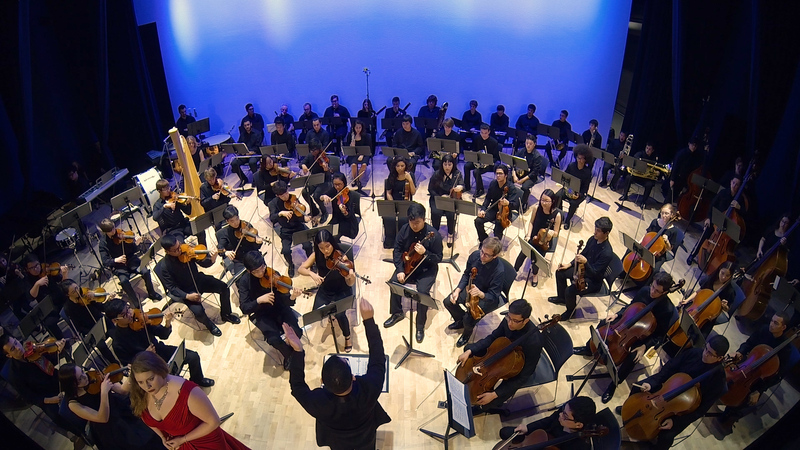 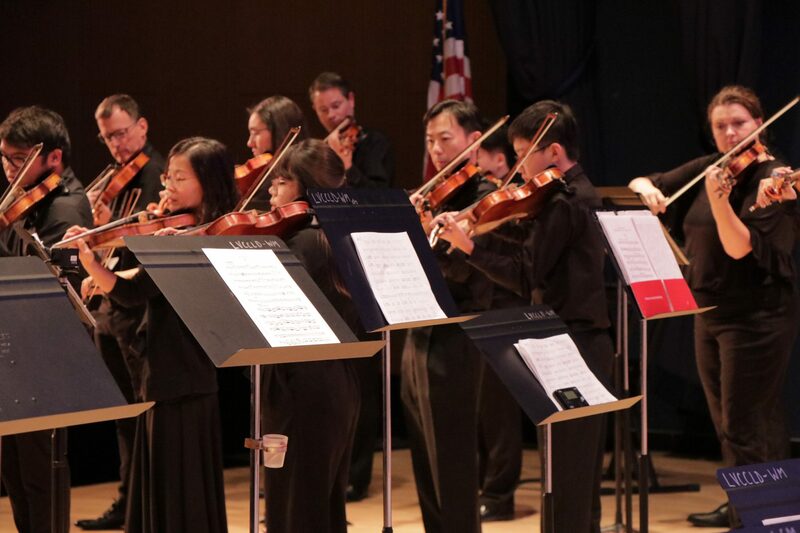 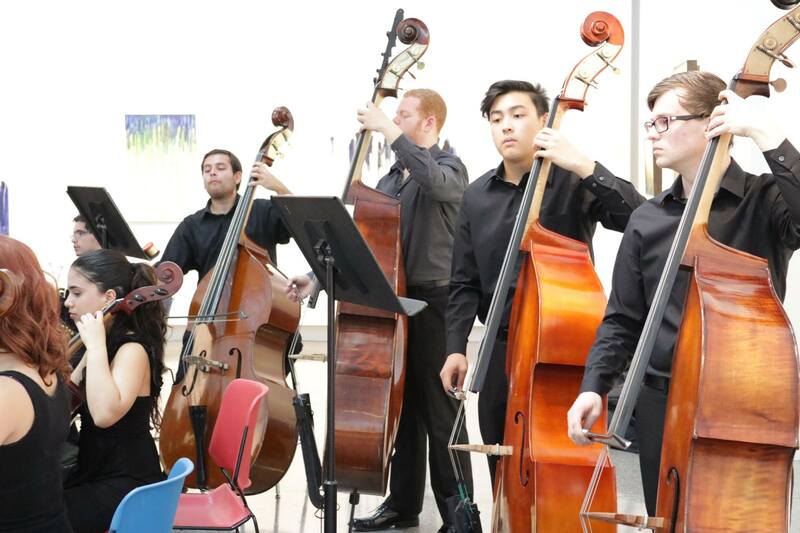 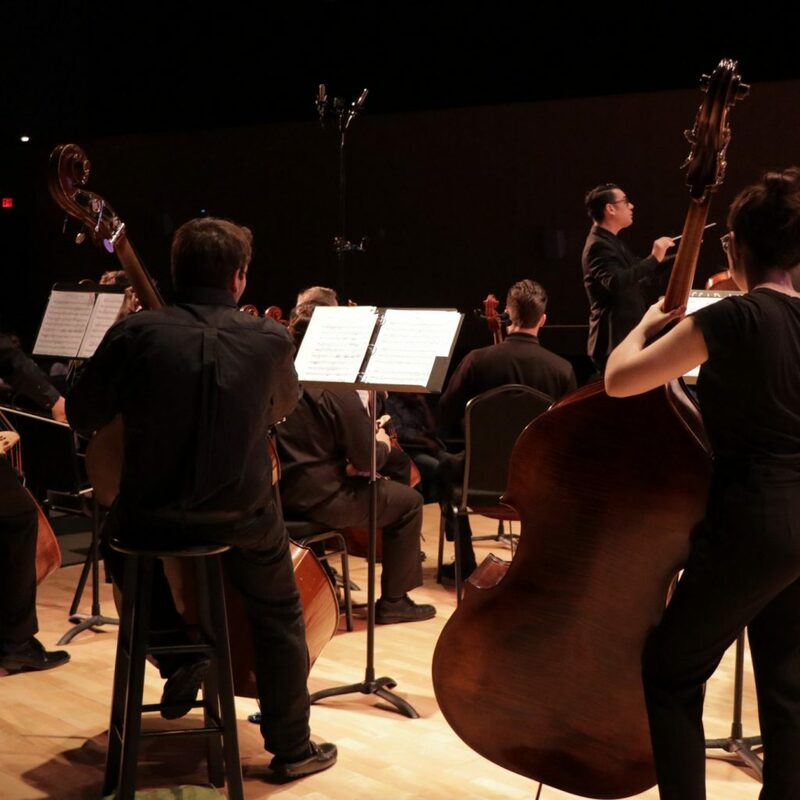 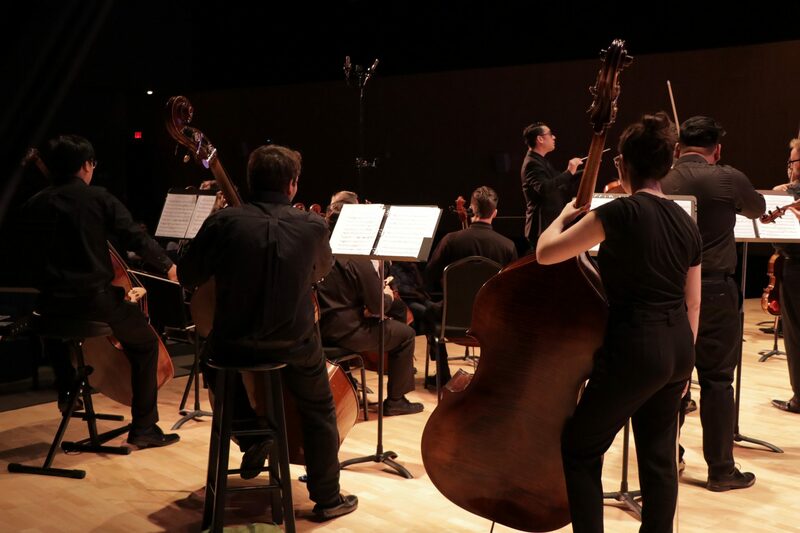 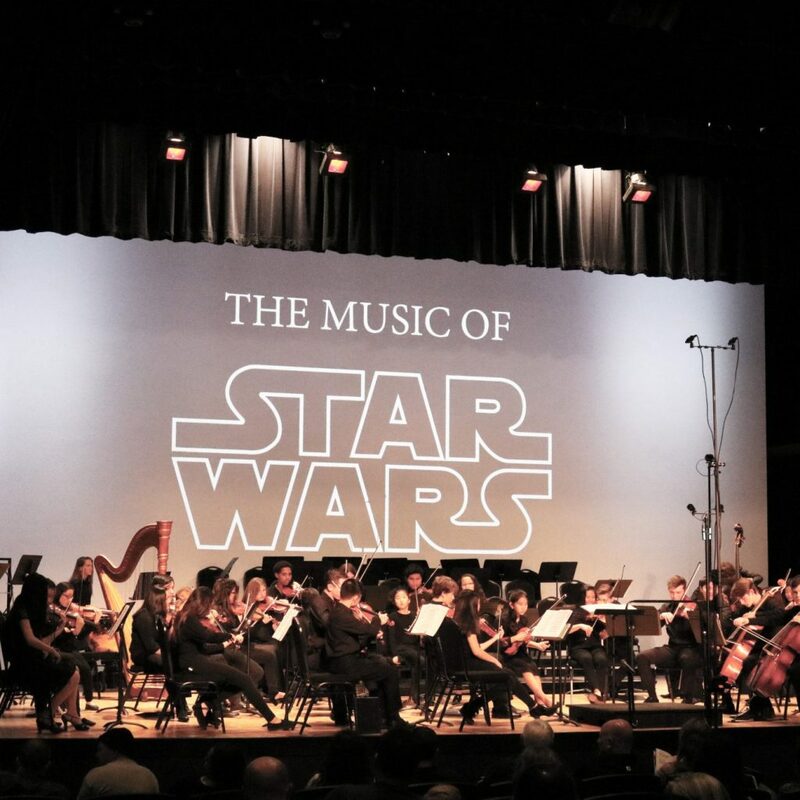 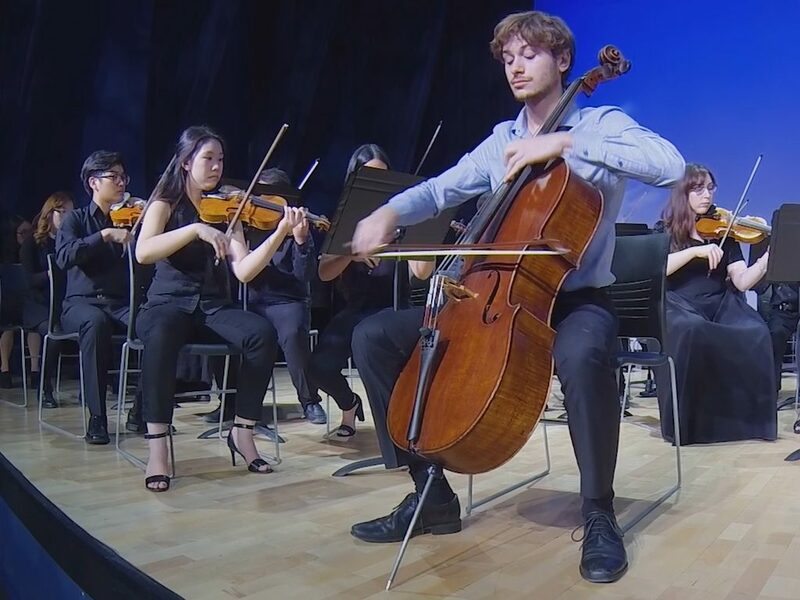 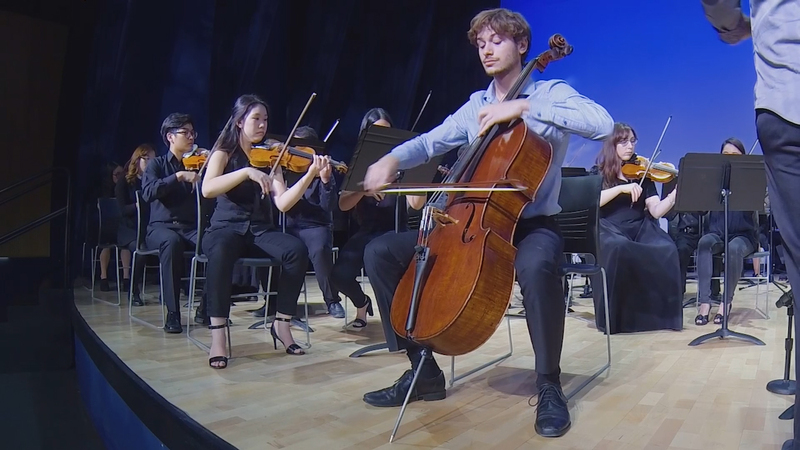 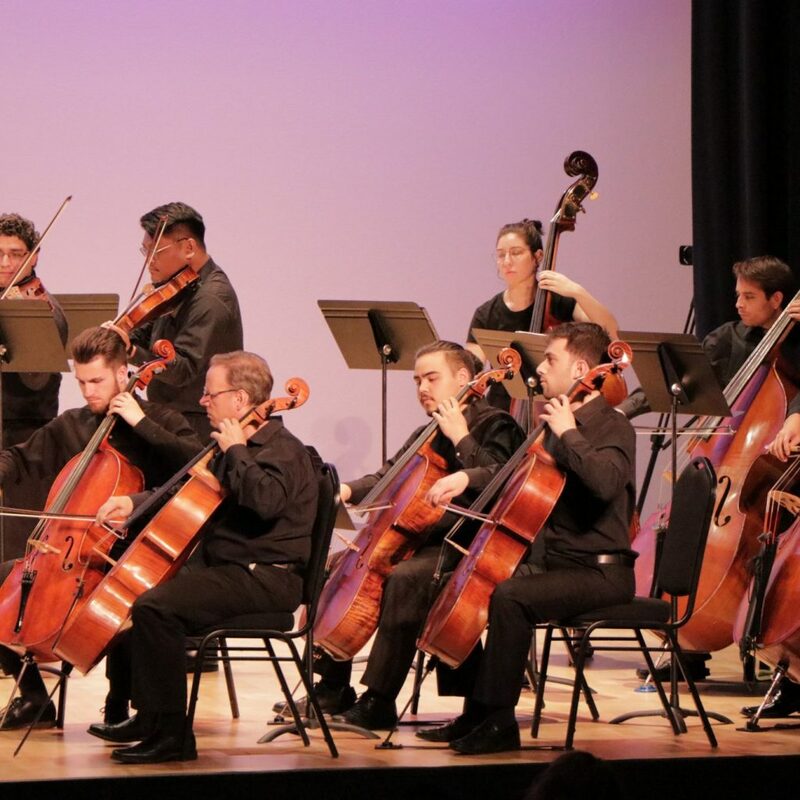 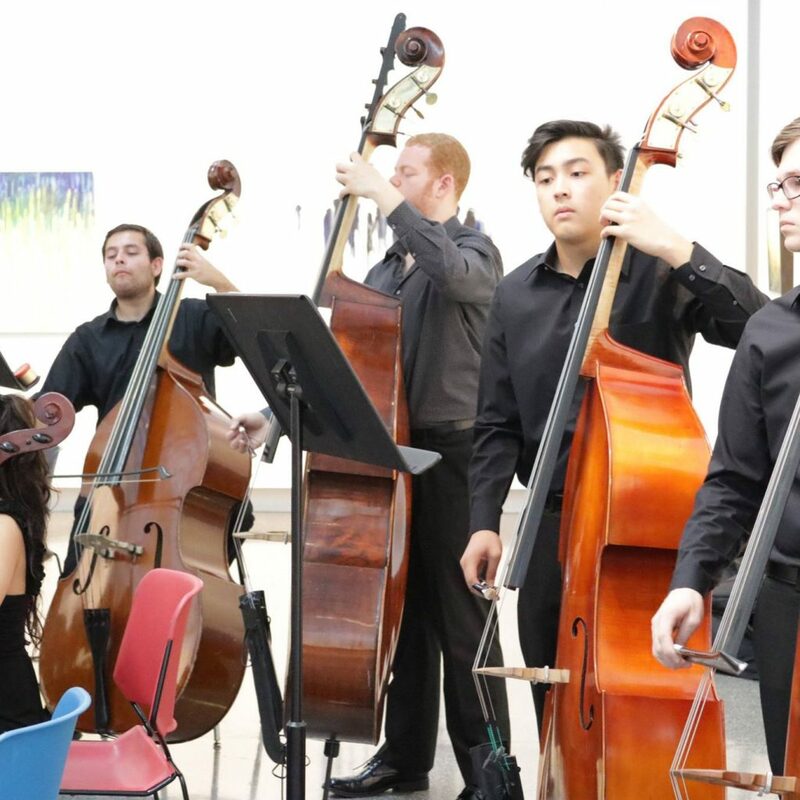 The orchestra program students partake in masterclasses, workshops, and perform high quality concerts in a variety of disciplines and styles while experiencing, performing with professional guest artists from around the globe. 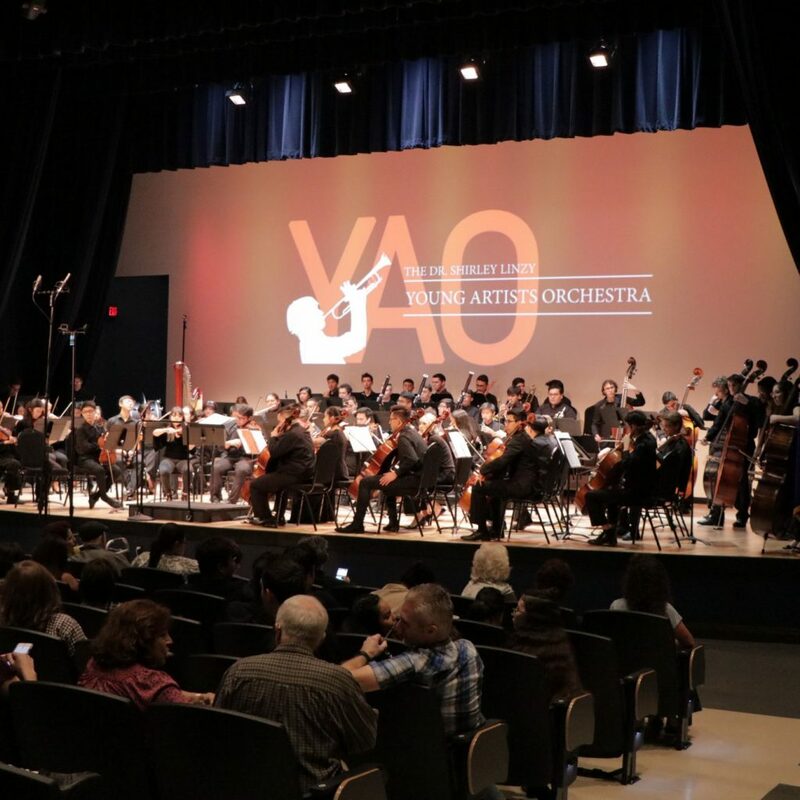 In 2019, the program expanded its offering with the YAO Instrument Bank. 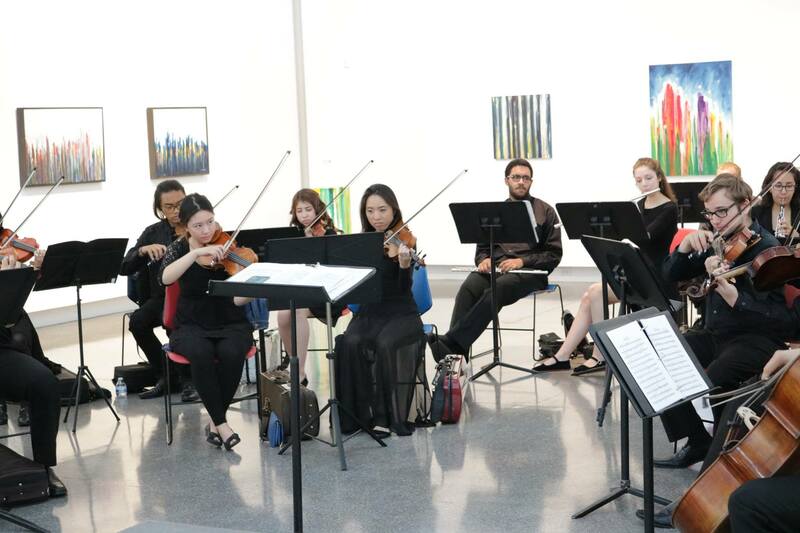 The Bank allows current YAO students to use high quality professional instruments for the duration of 1 year. 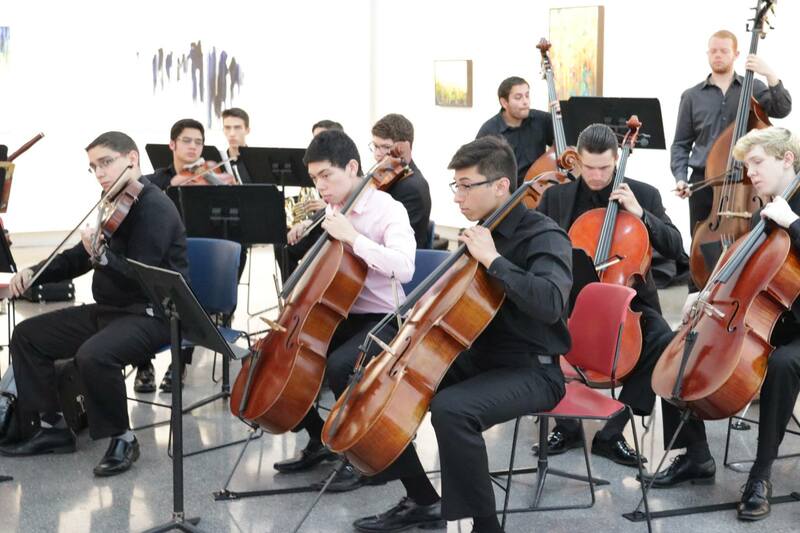 The YAO Instrument Bank is made possible through the generosity of several private donors.